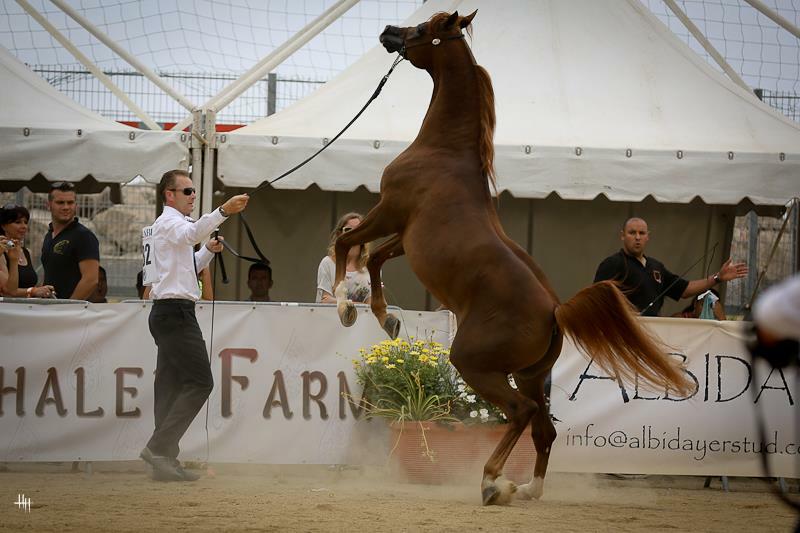 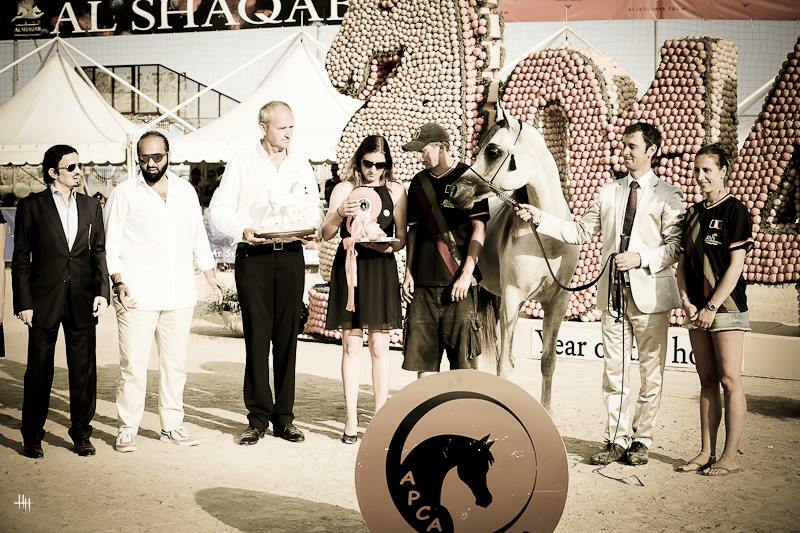 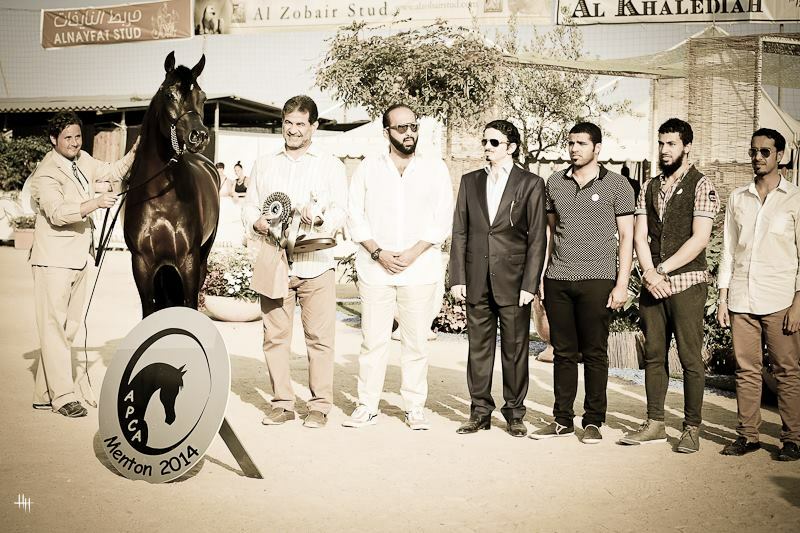 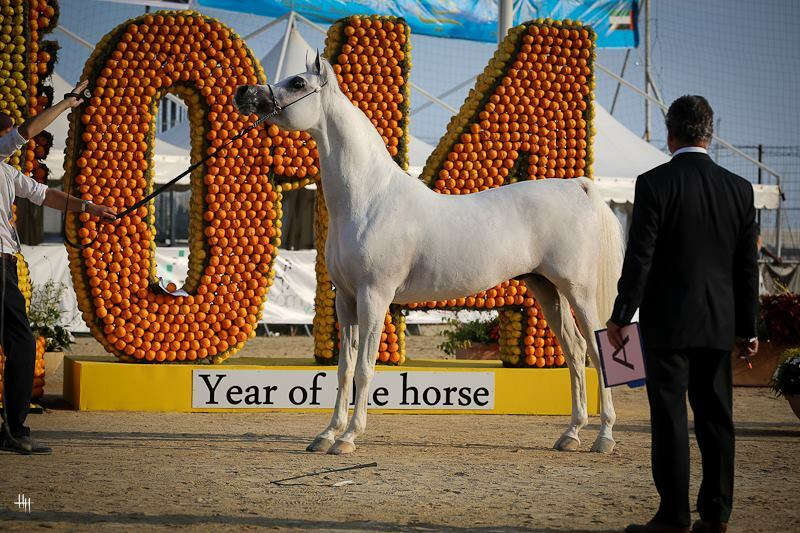 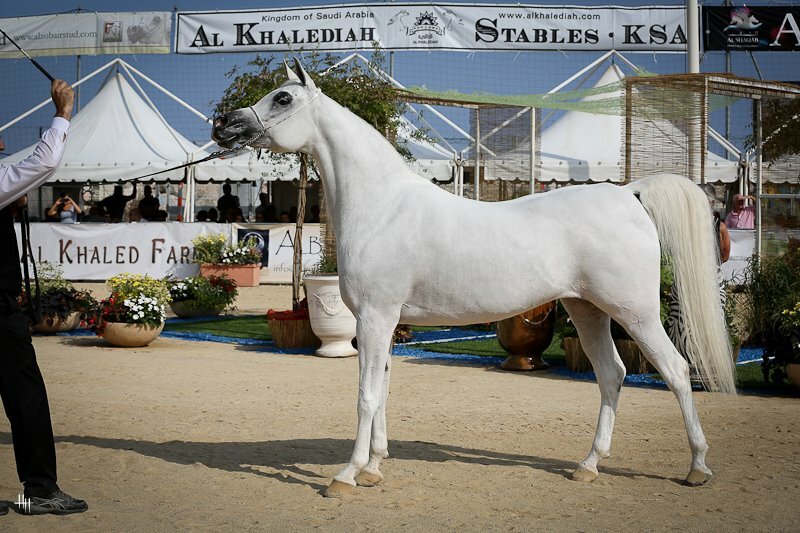 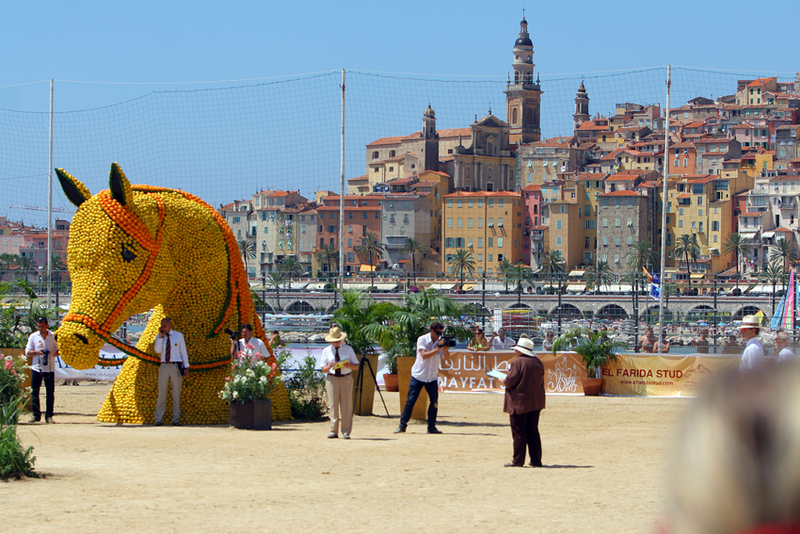 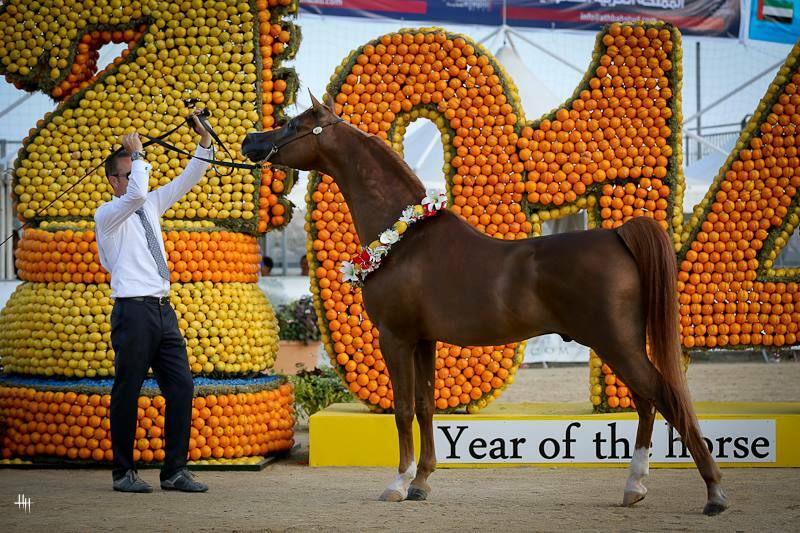 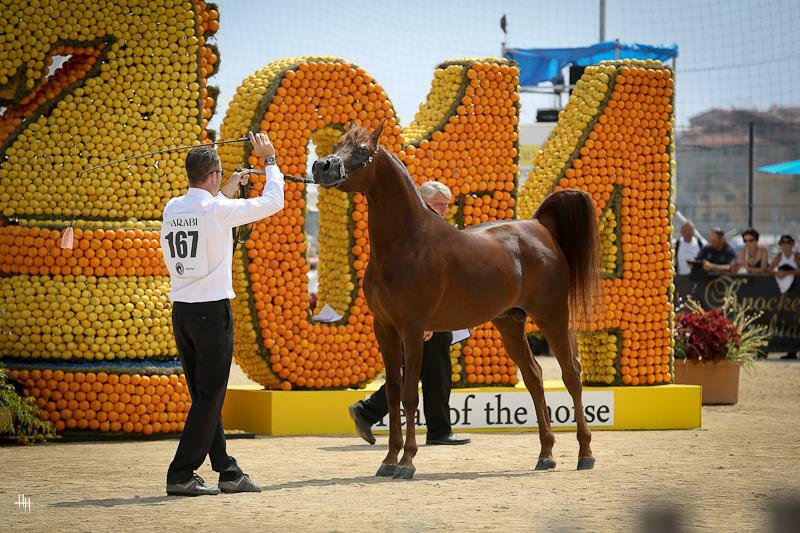 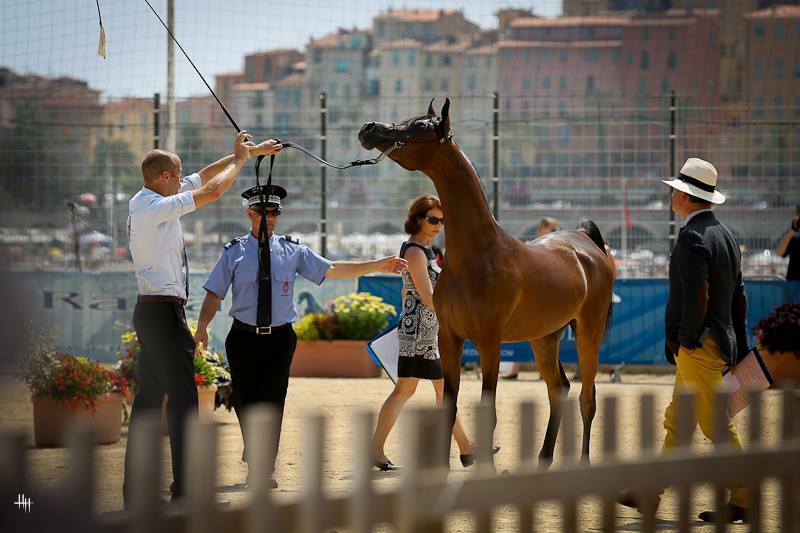 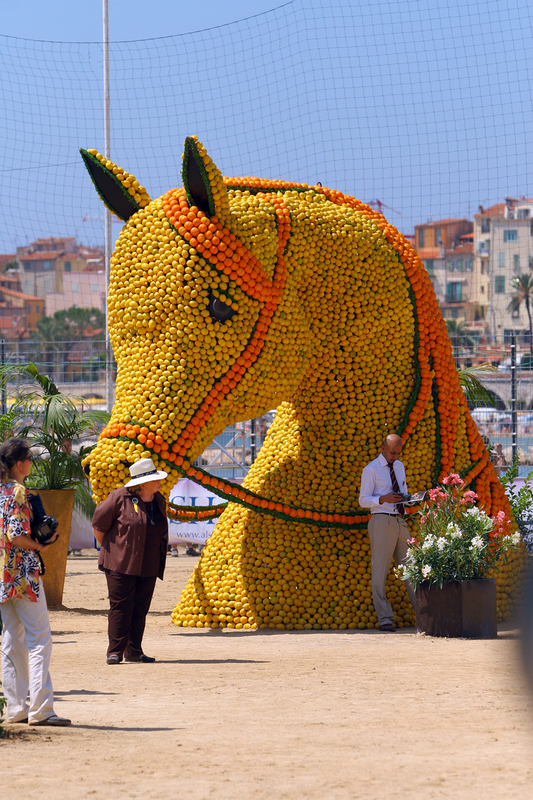 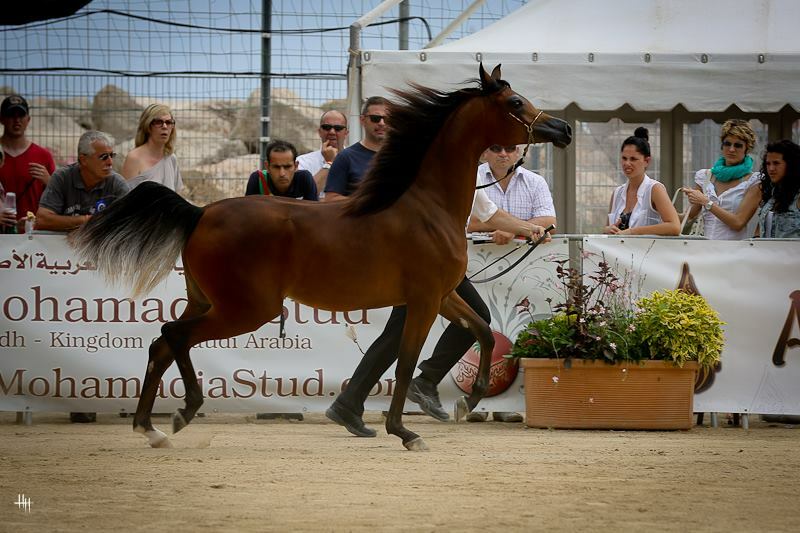 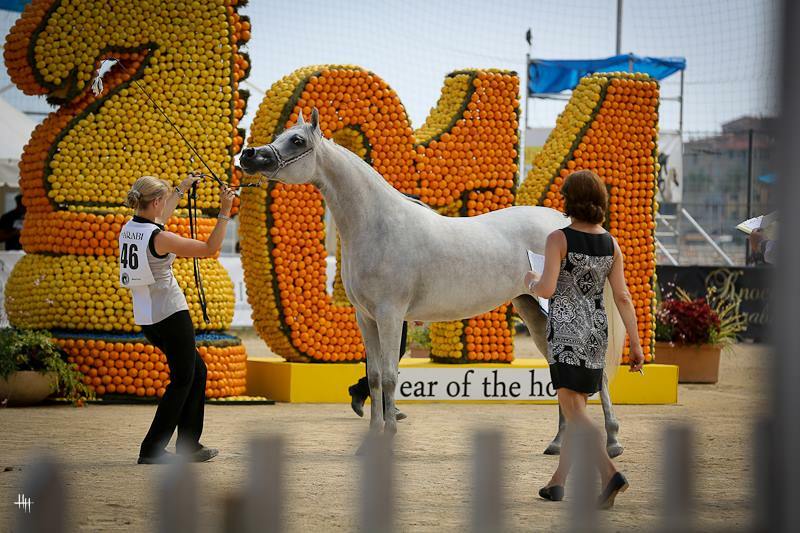 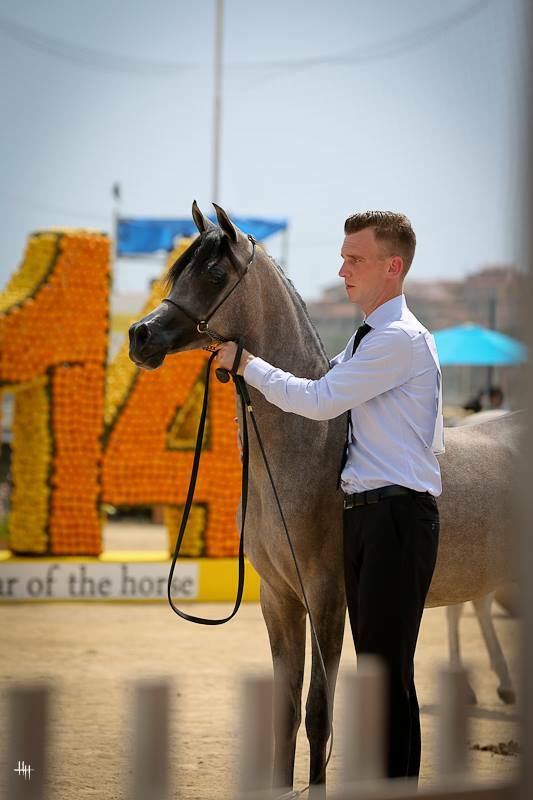 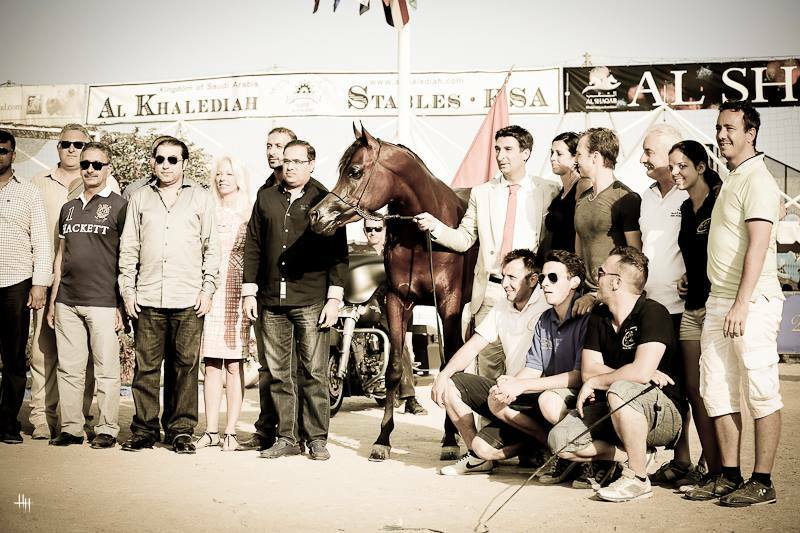 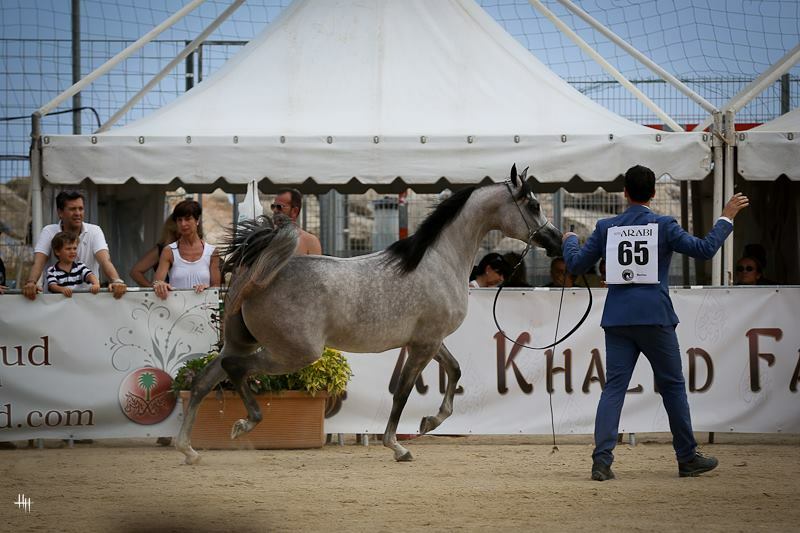 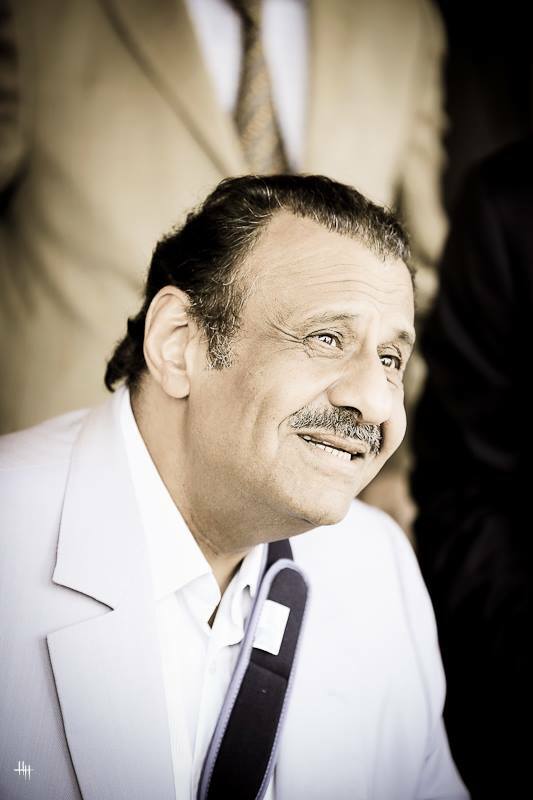 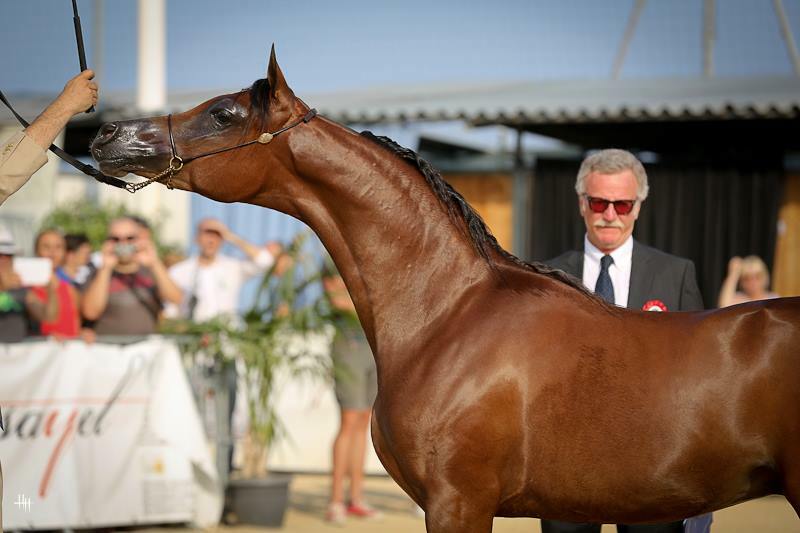 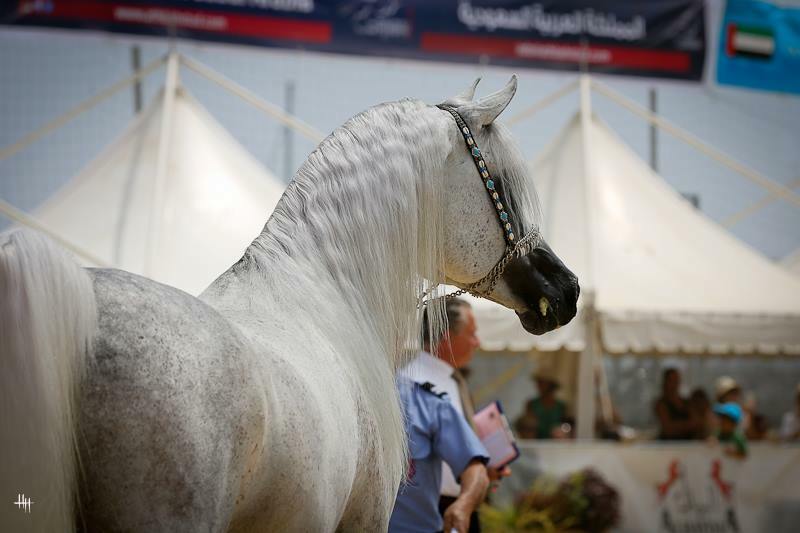 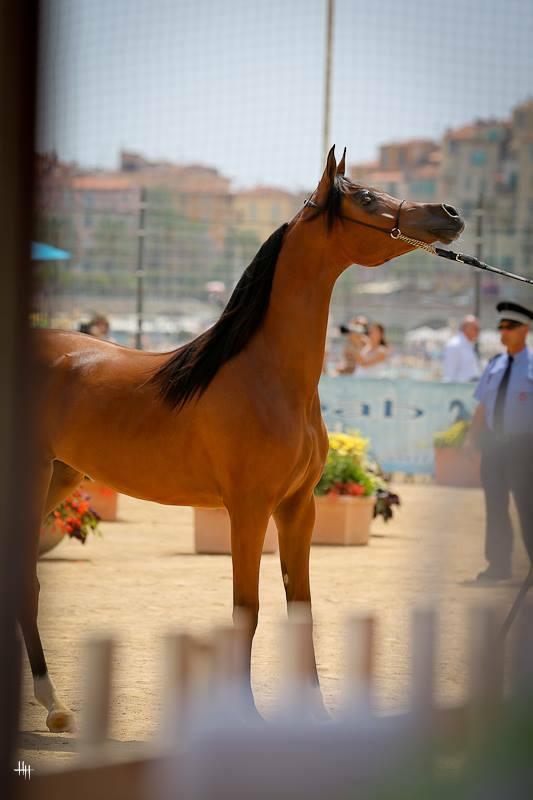 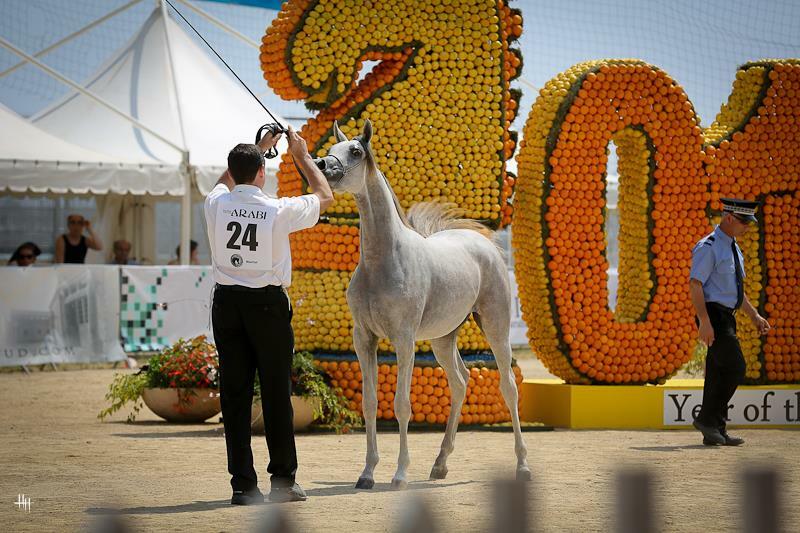 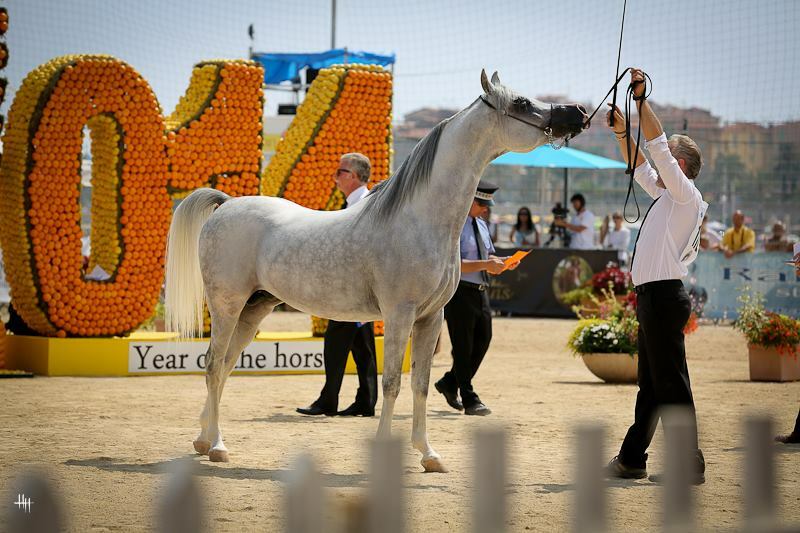 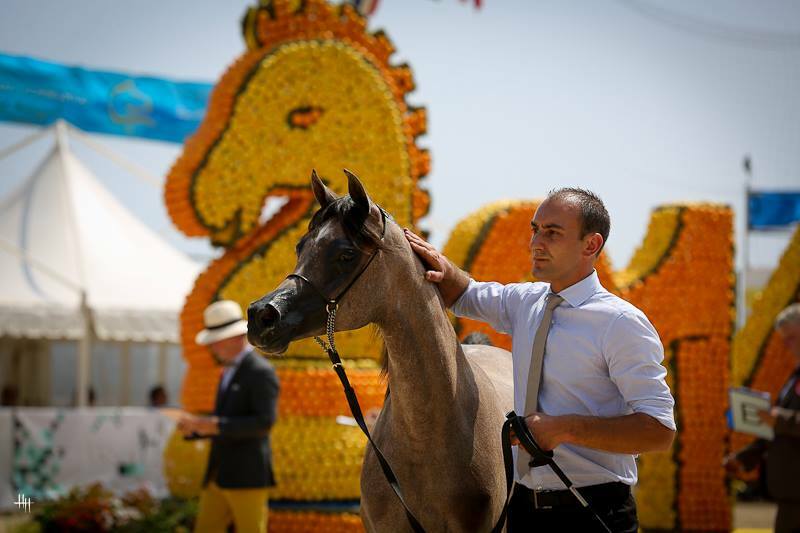 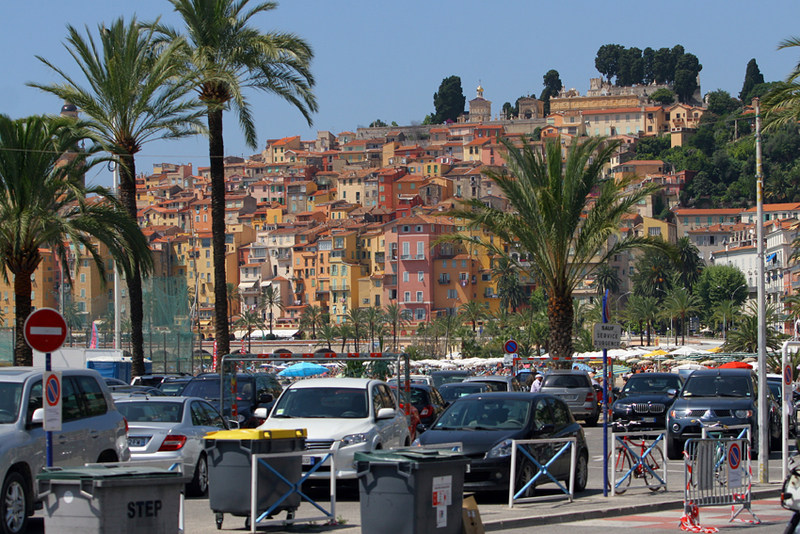 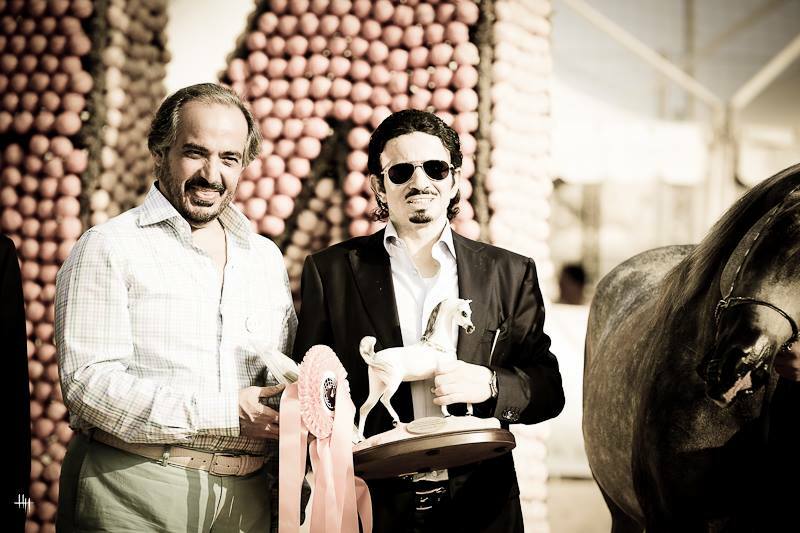 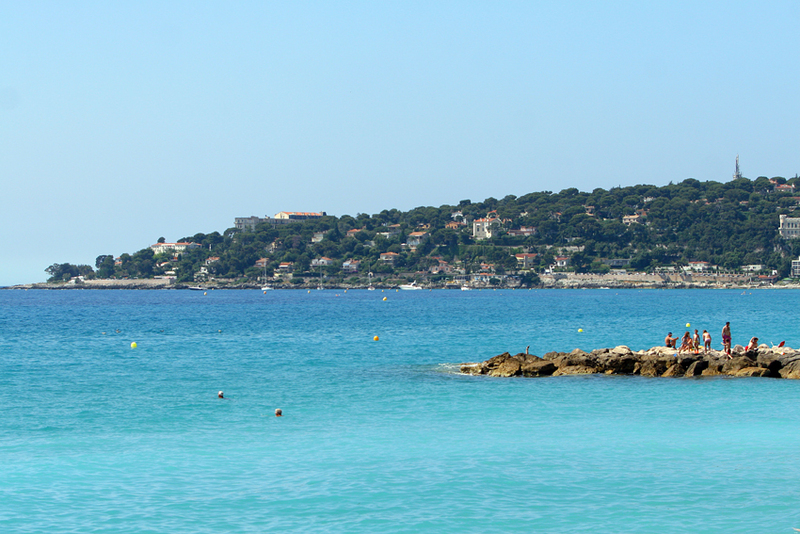 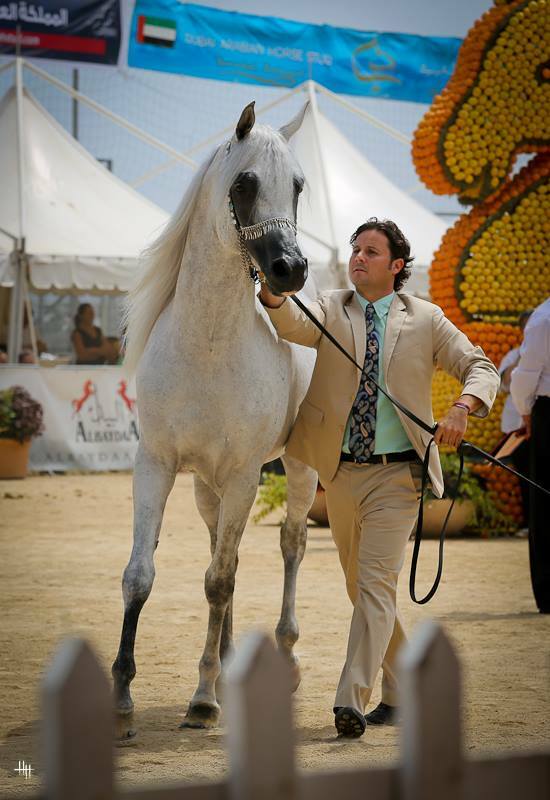 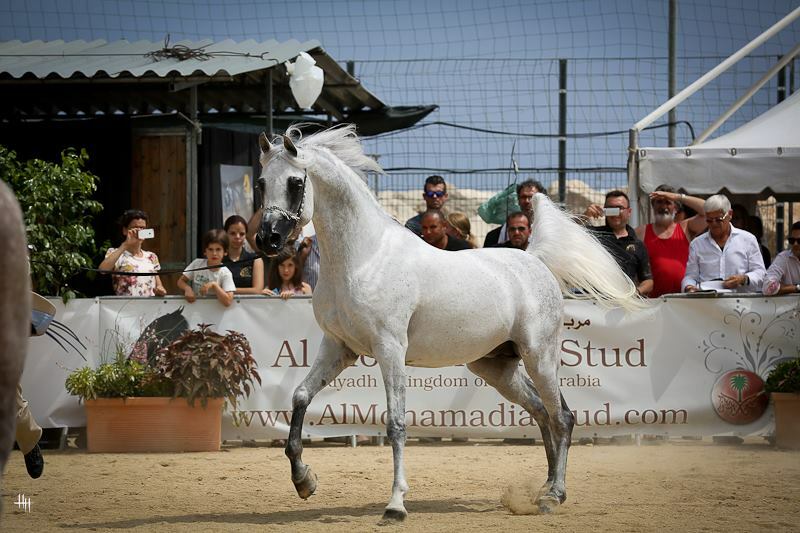 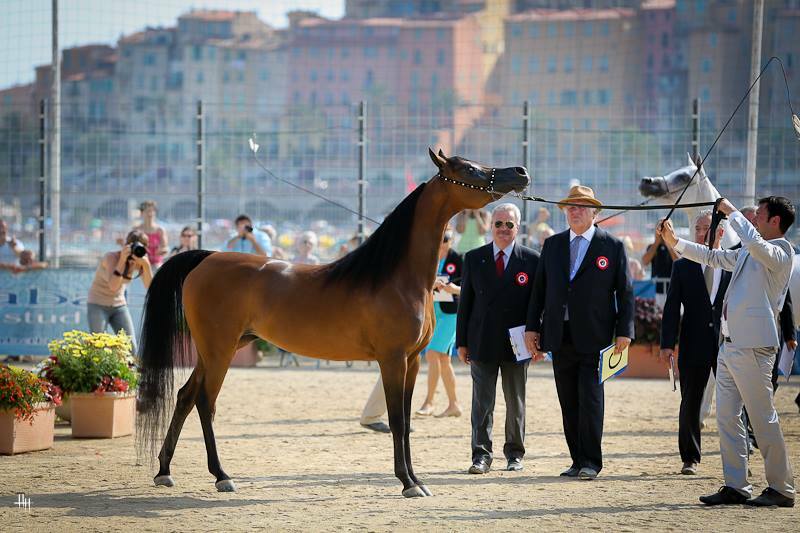 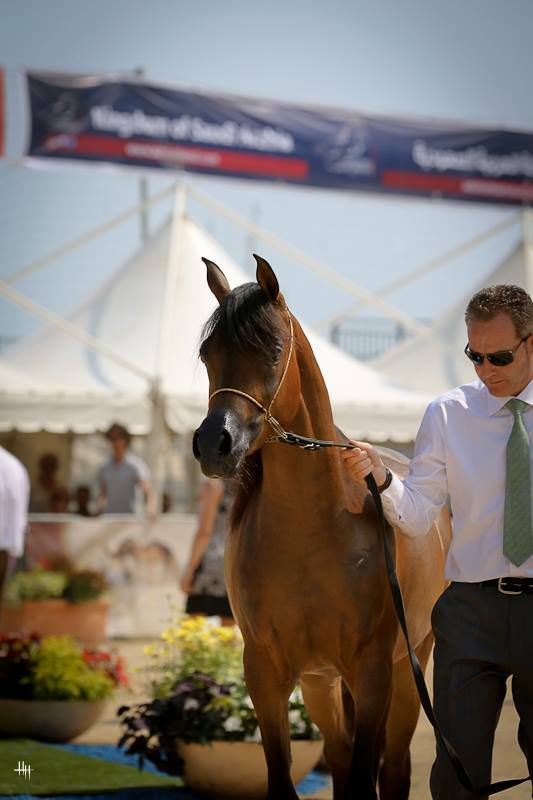 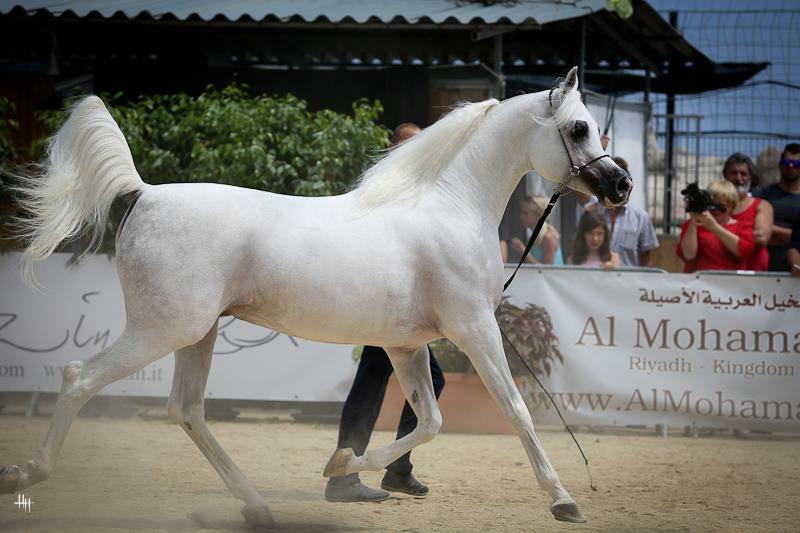 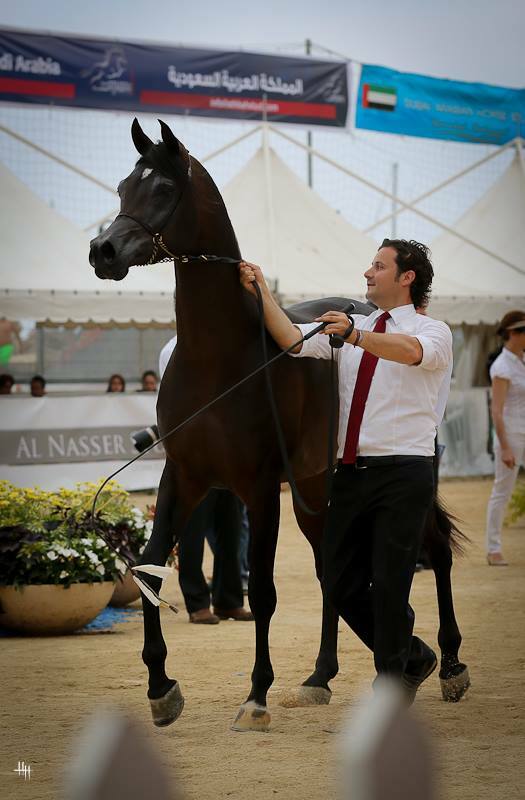 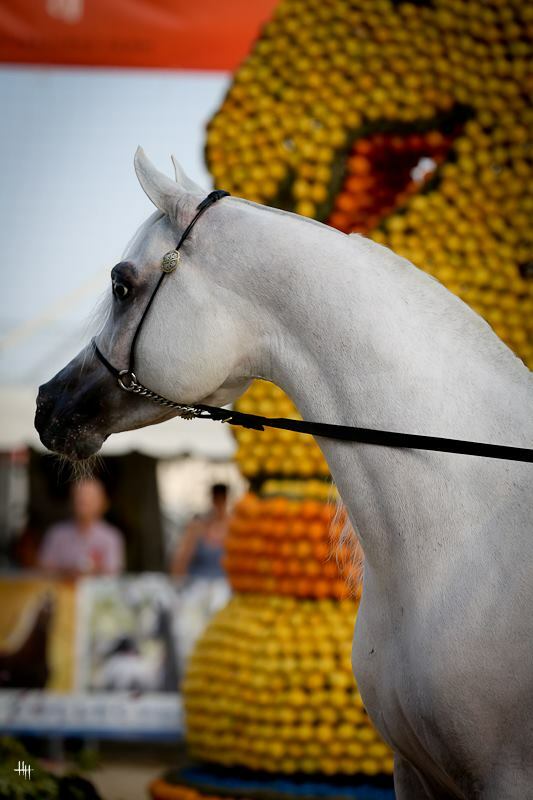 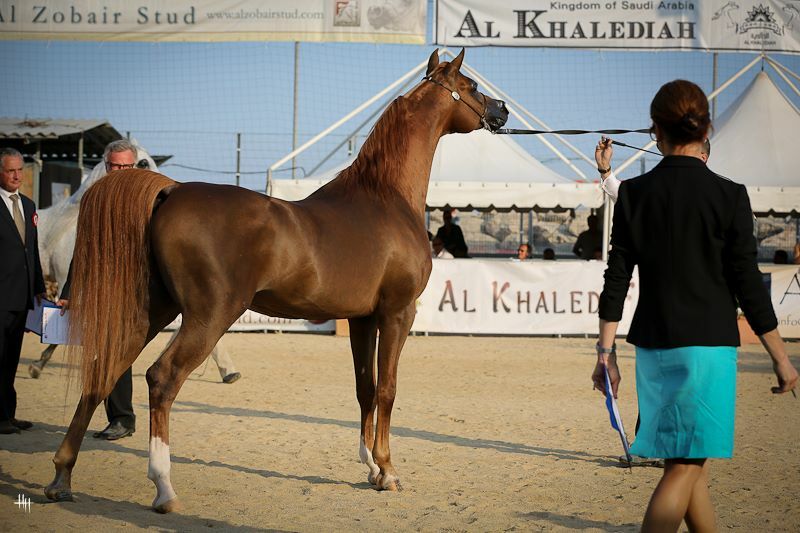 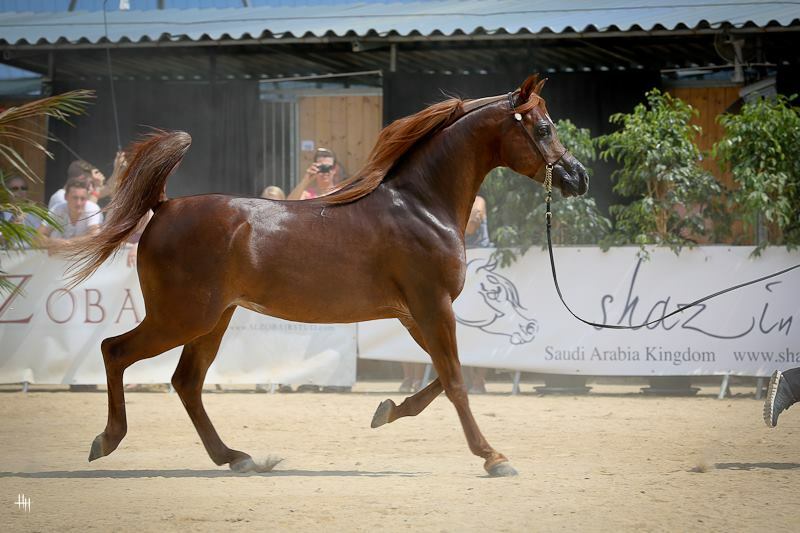 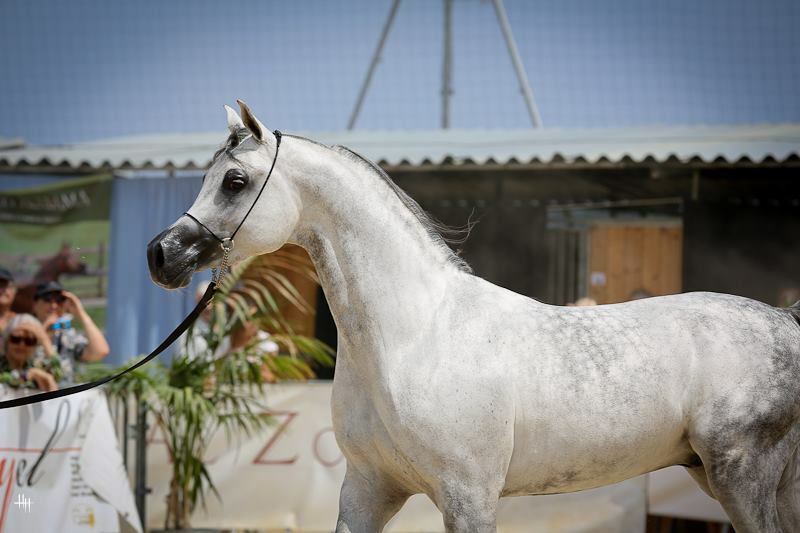 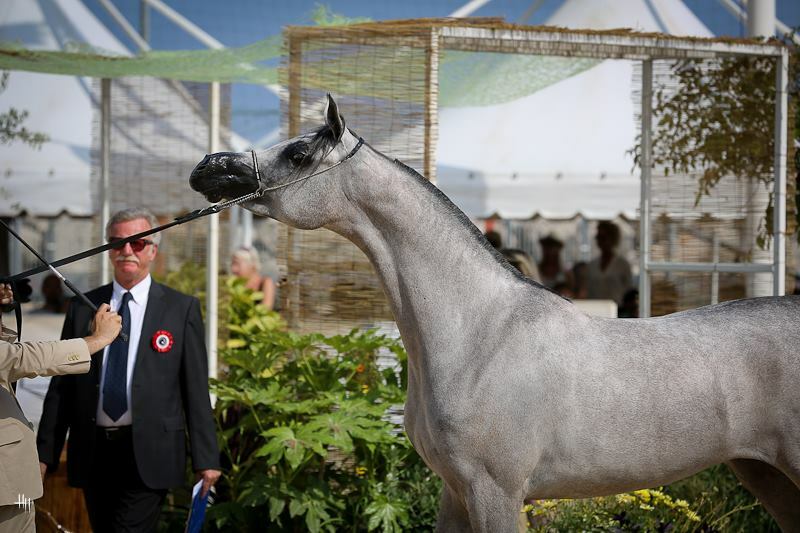 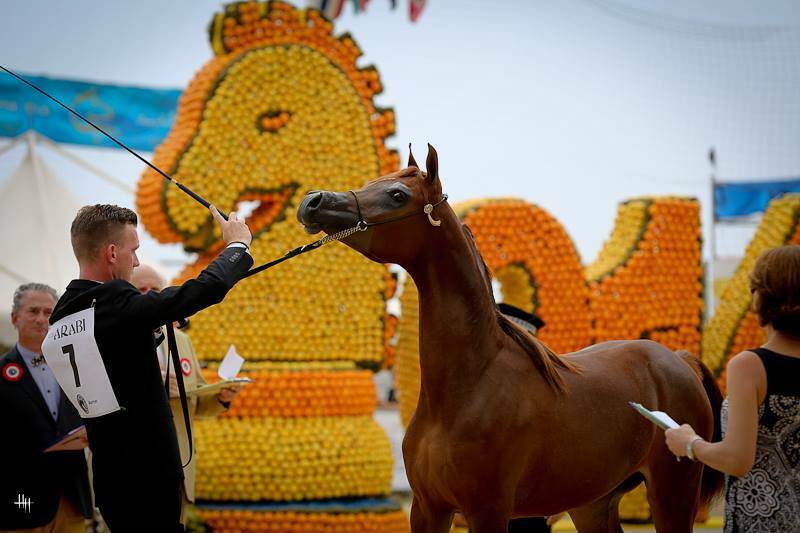 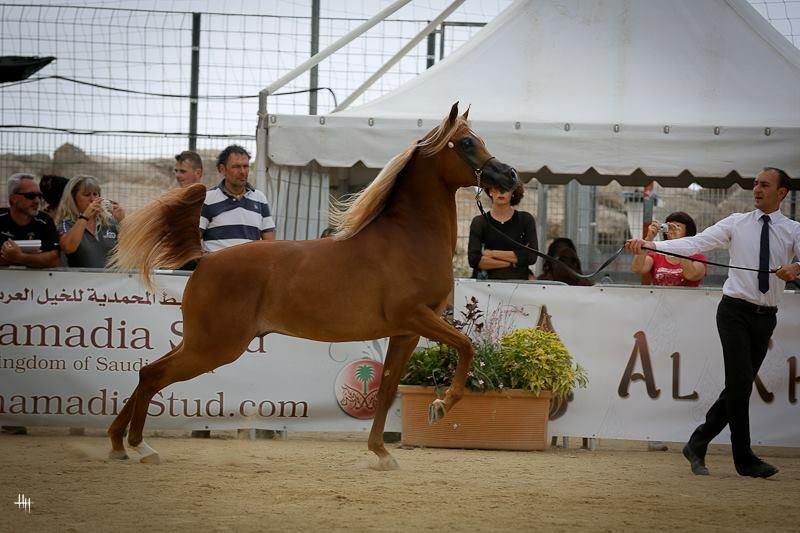 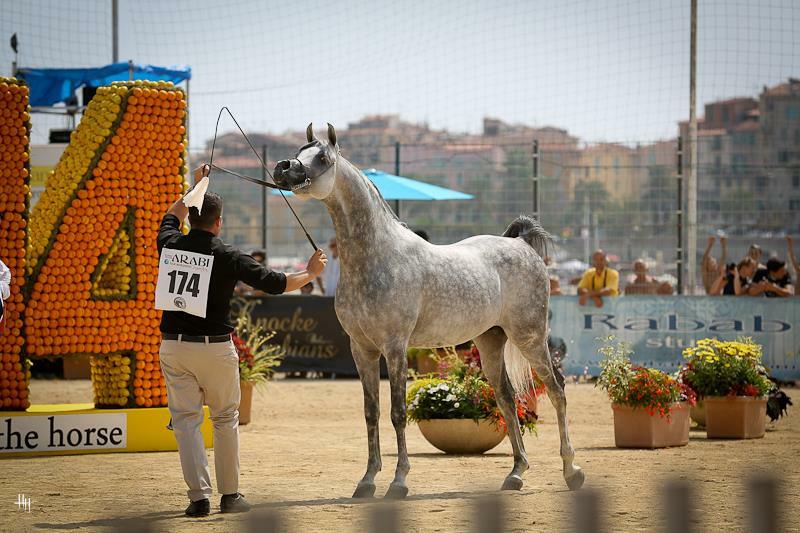 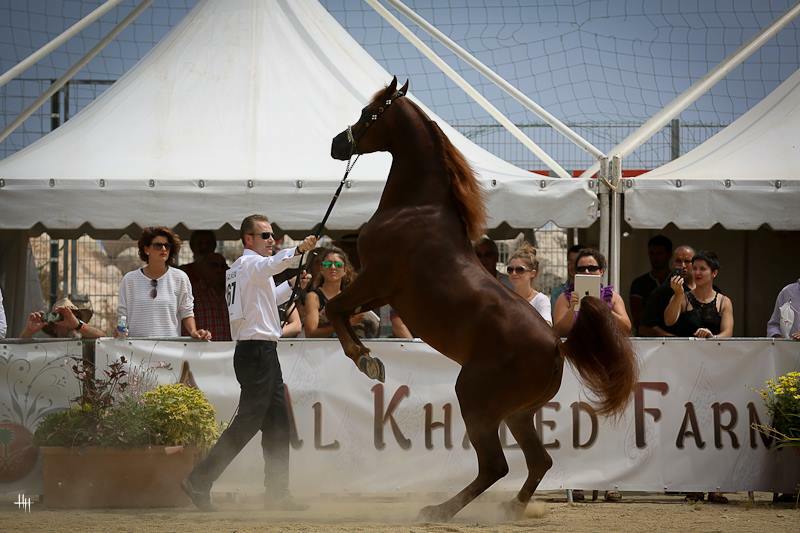 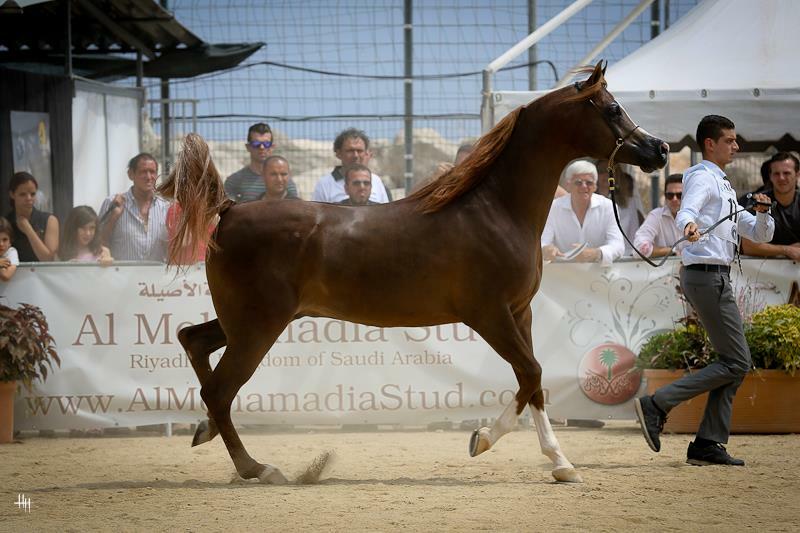 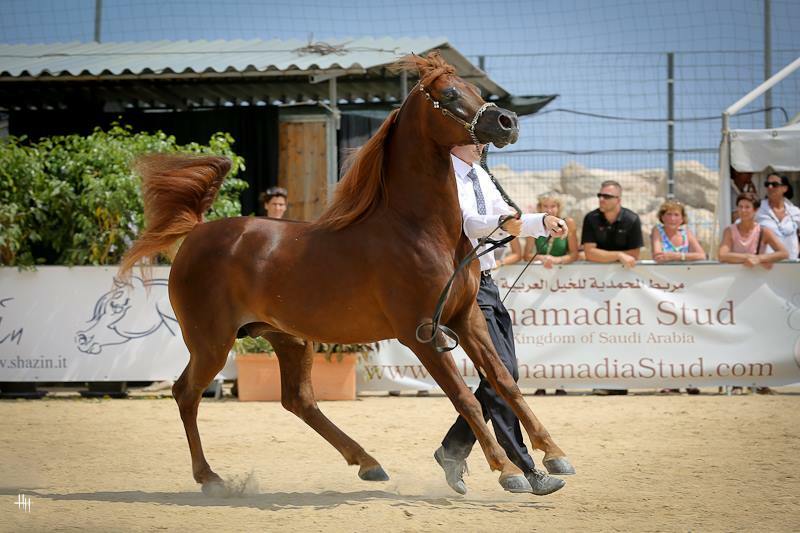 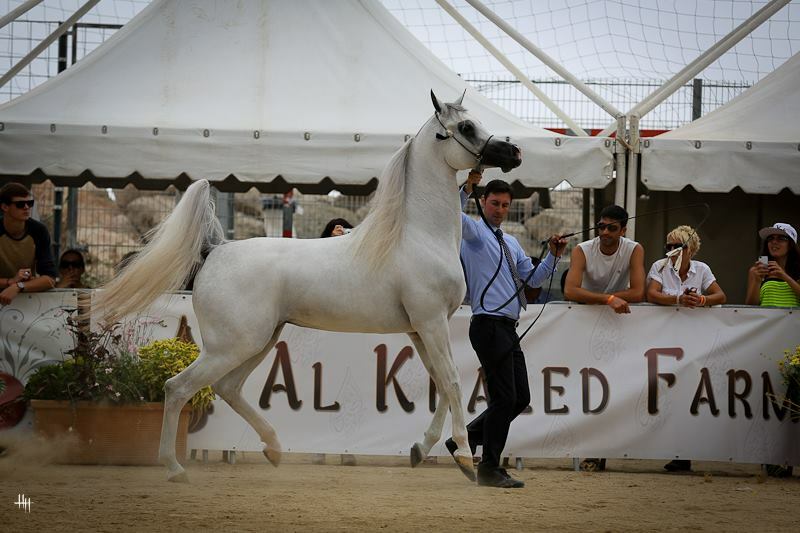 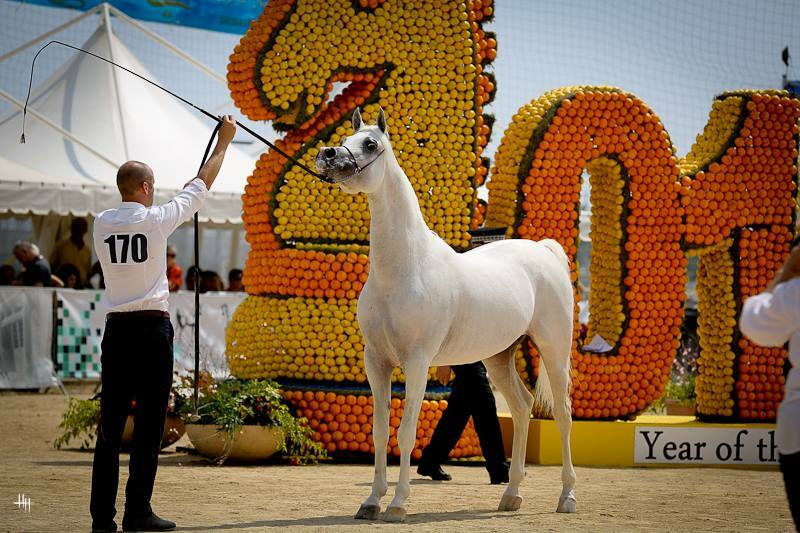 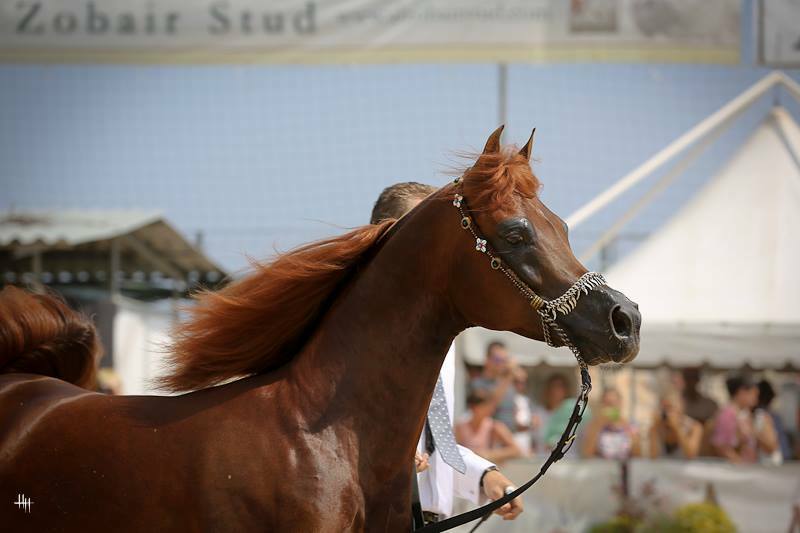 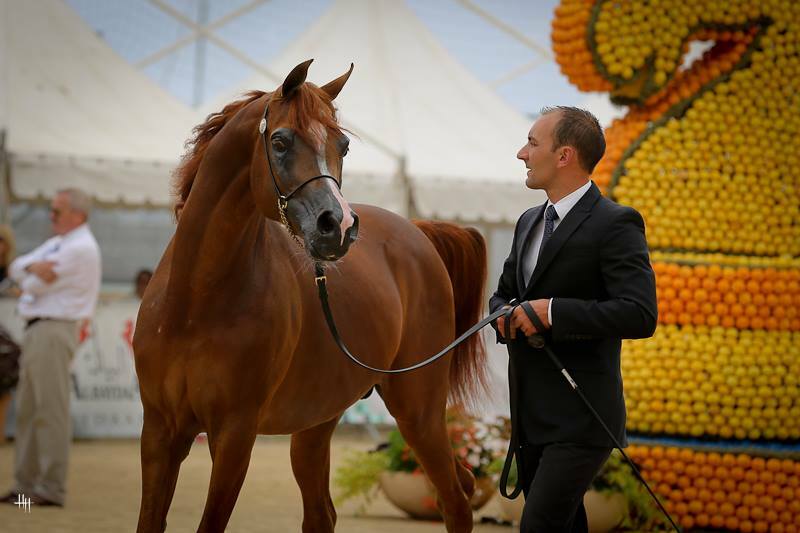 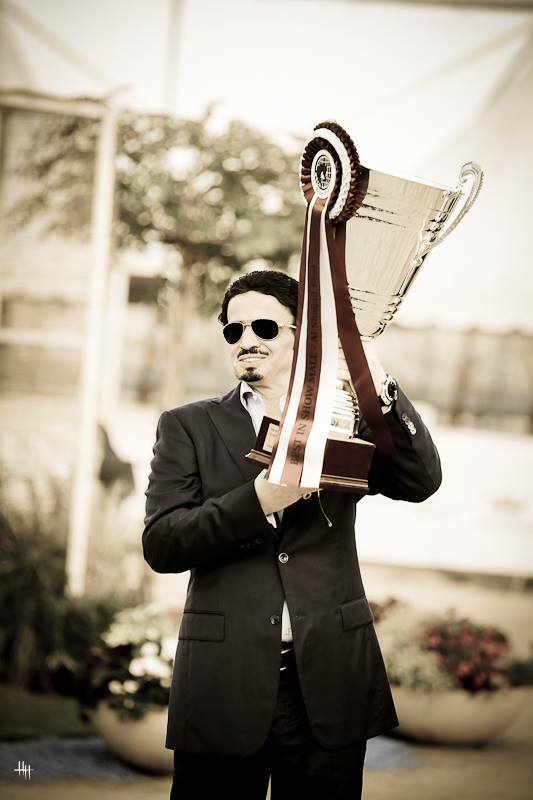 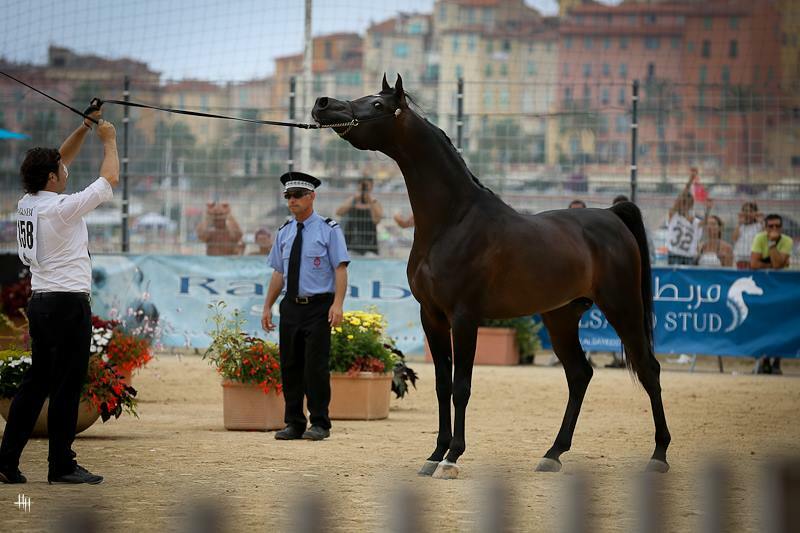 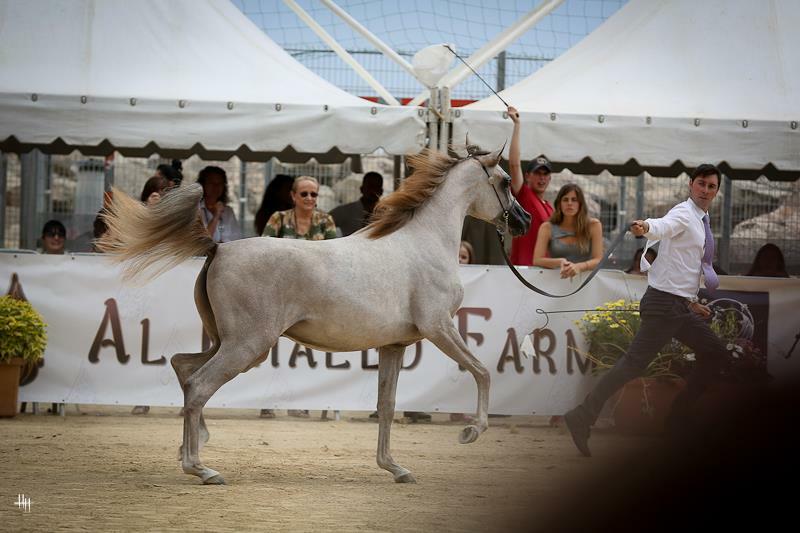 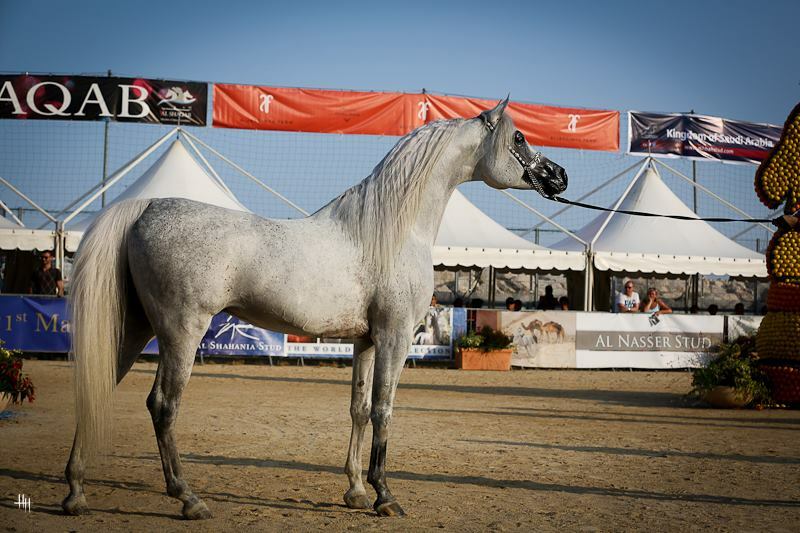 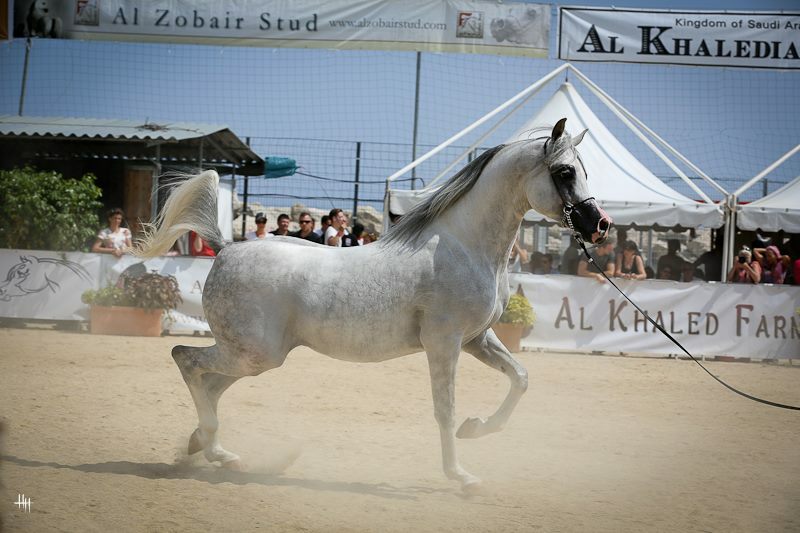 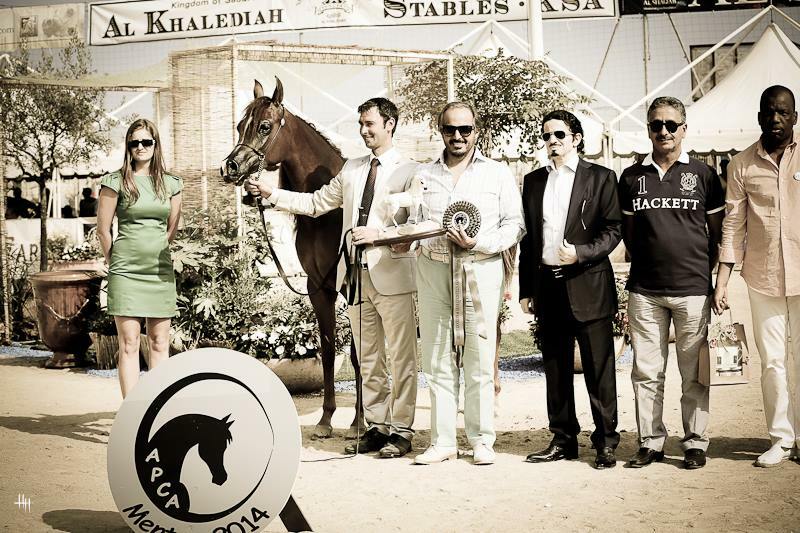 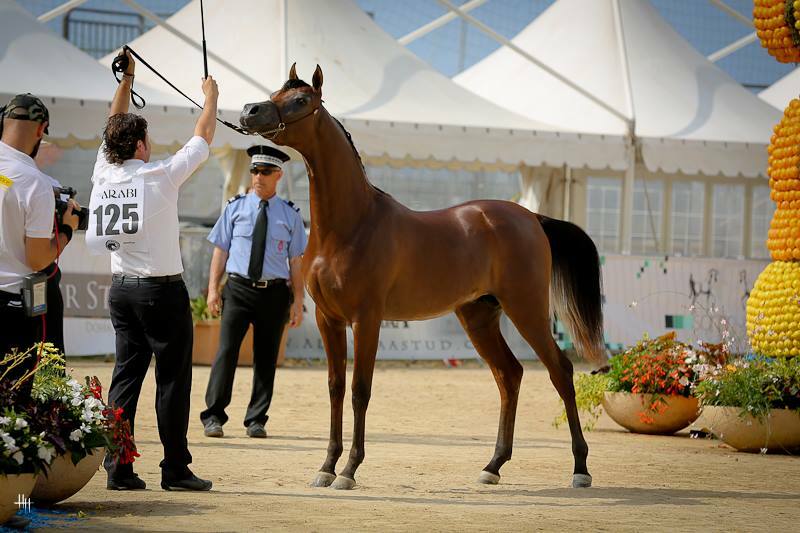 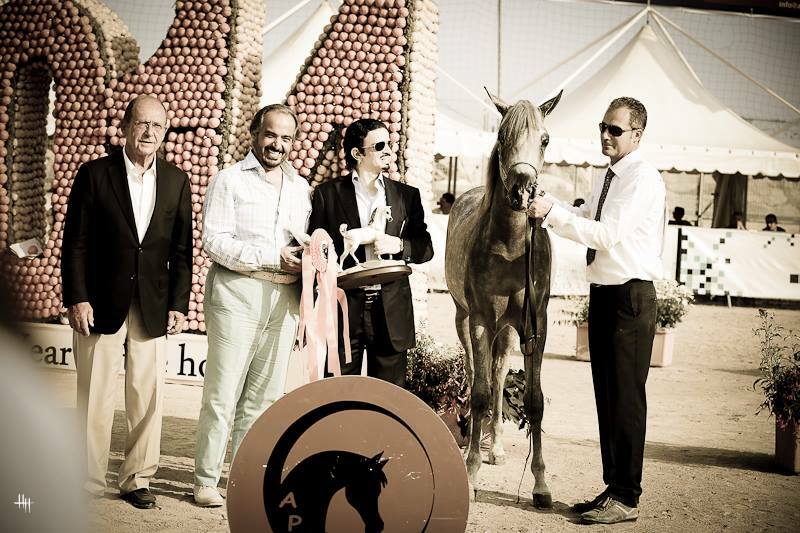 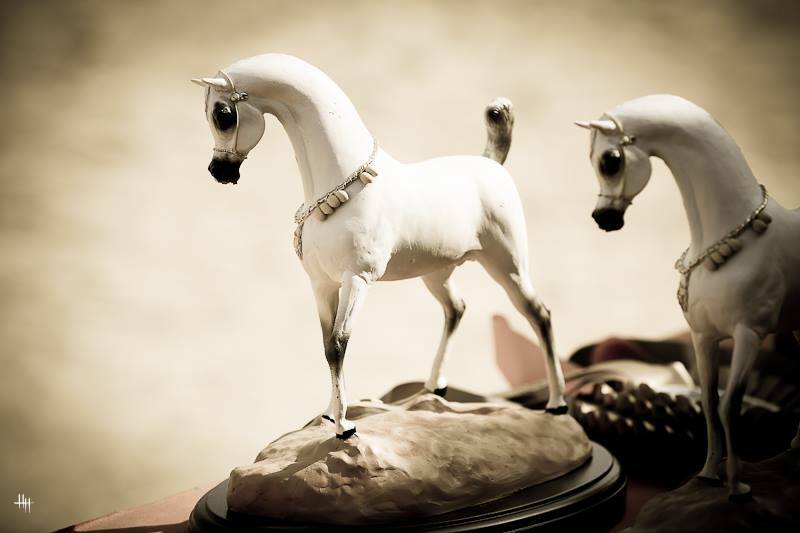 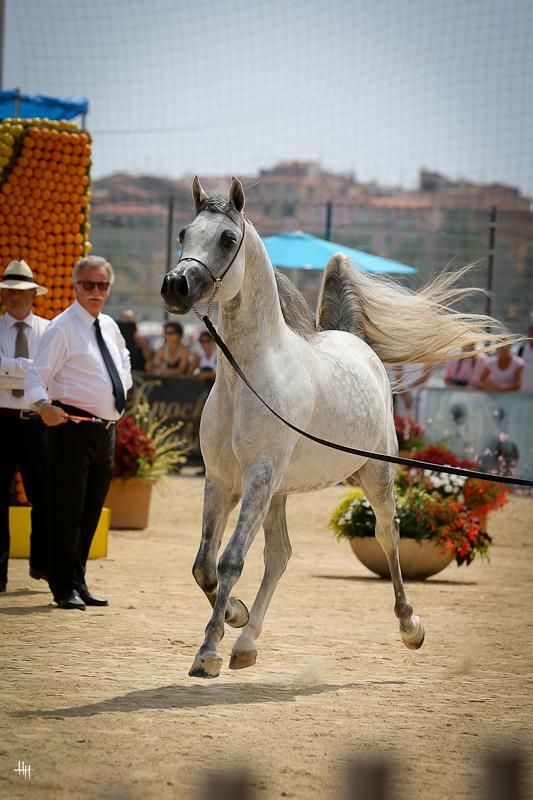 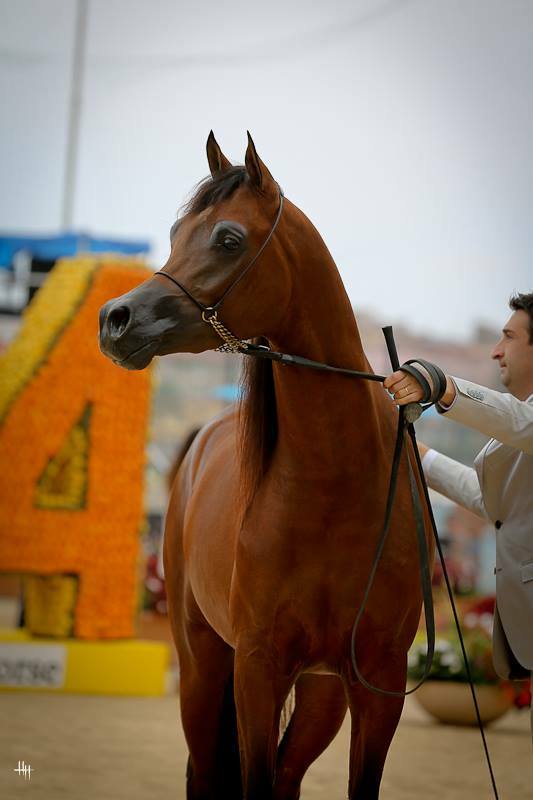 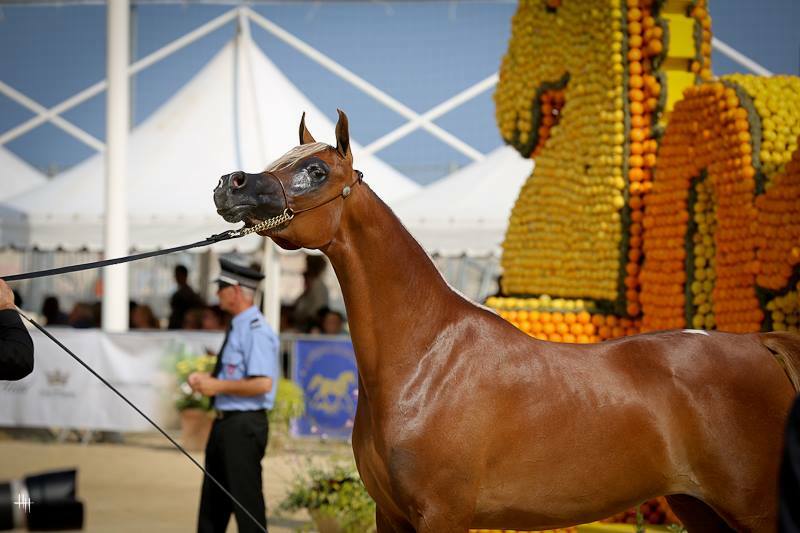 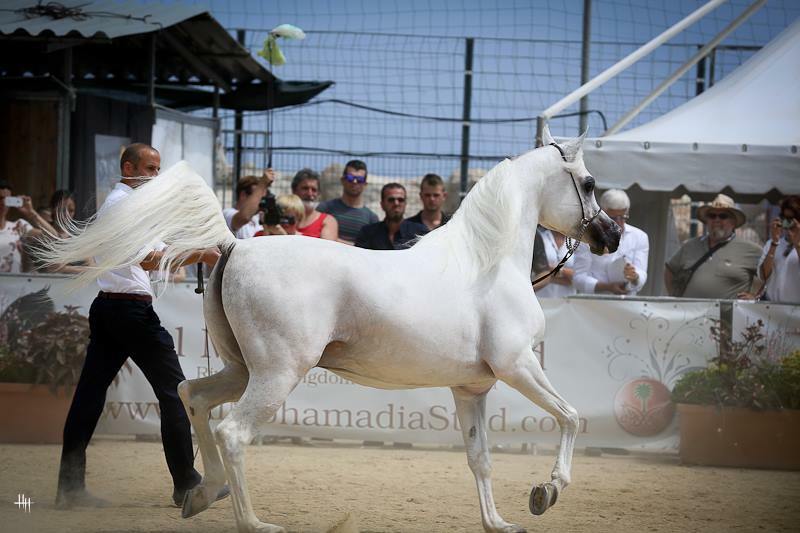 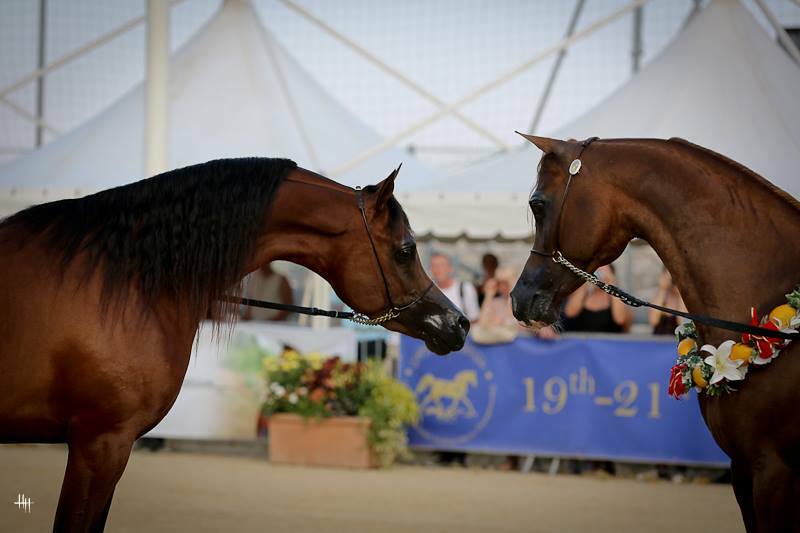 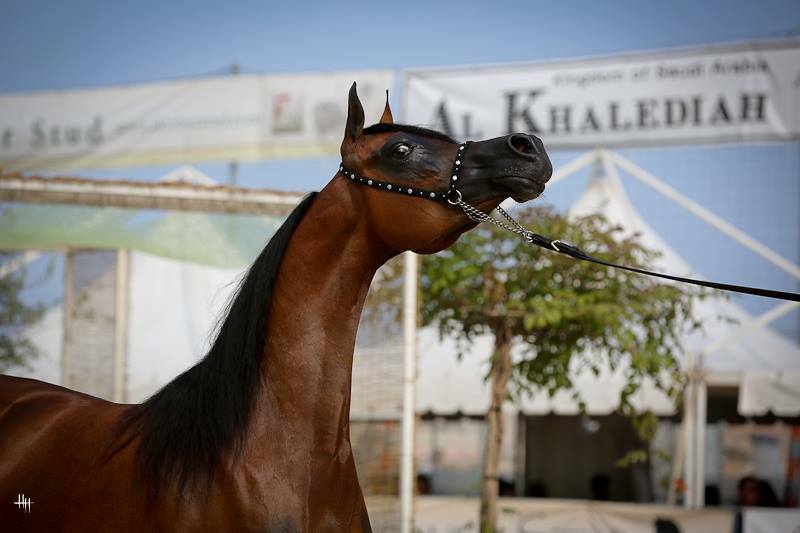 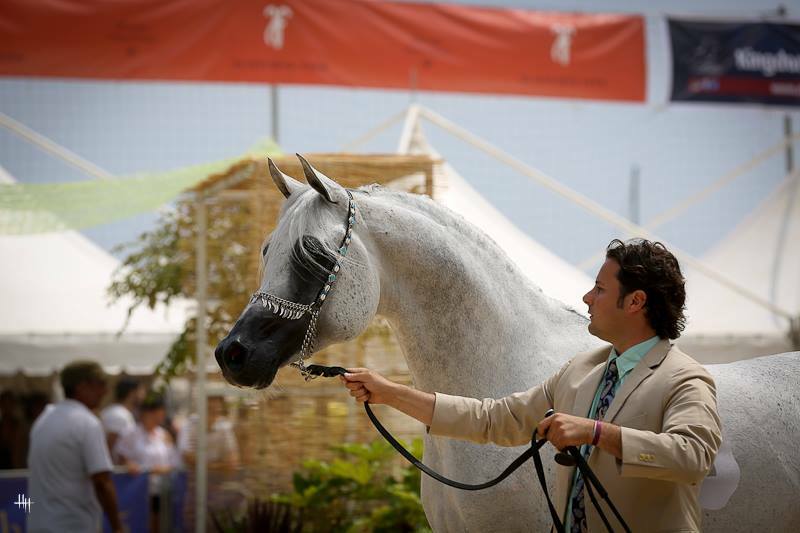 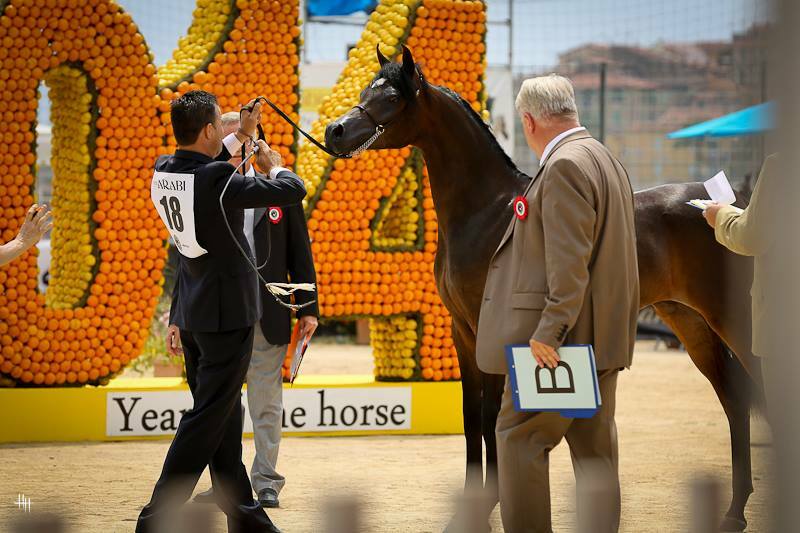 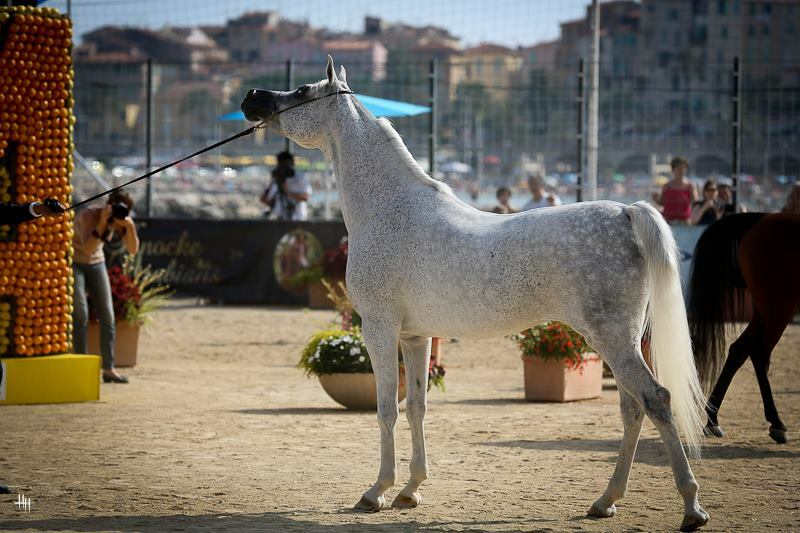 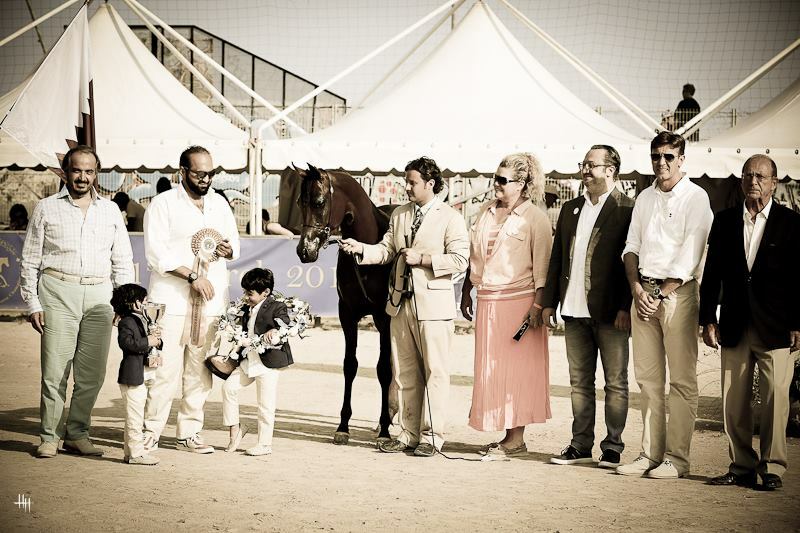 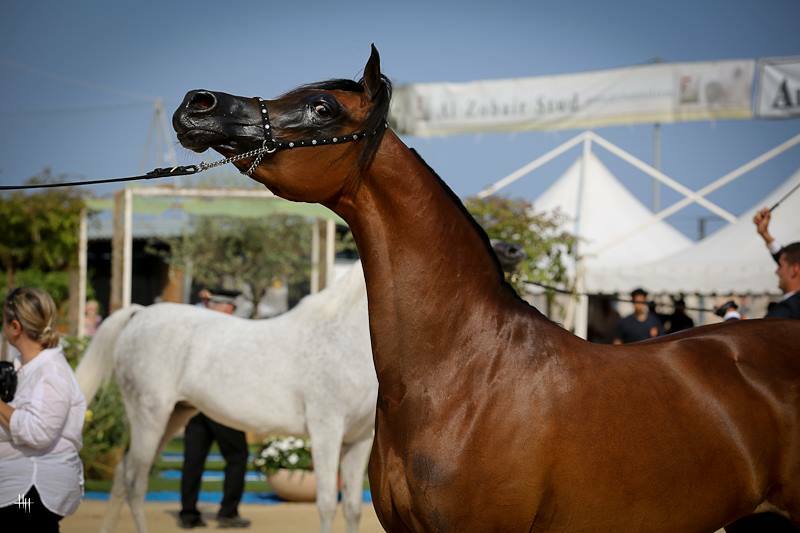 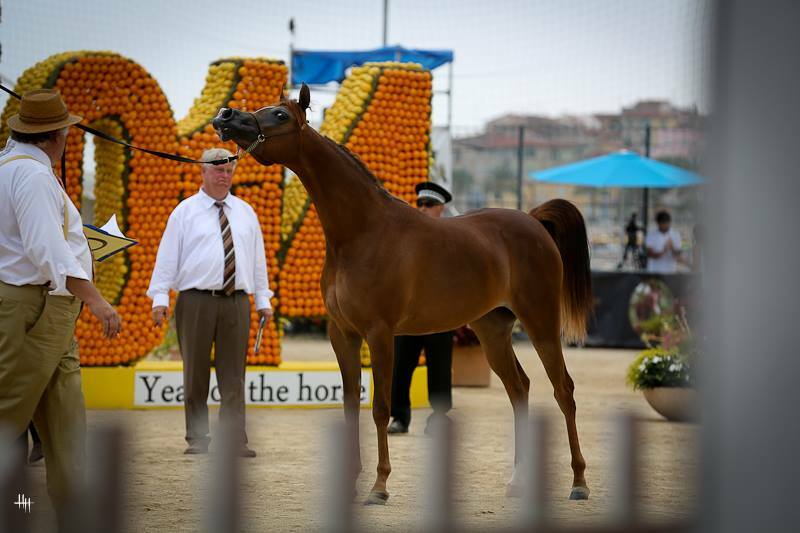 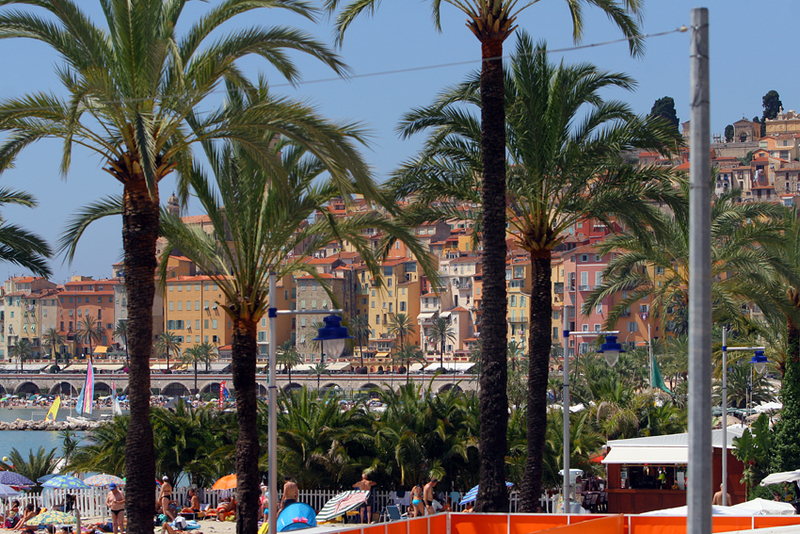 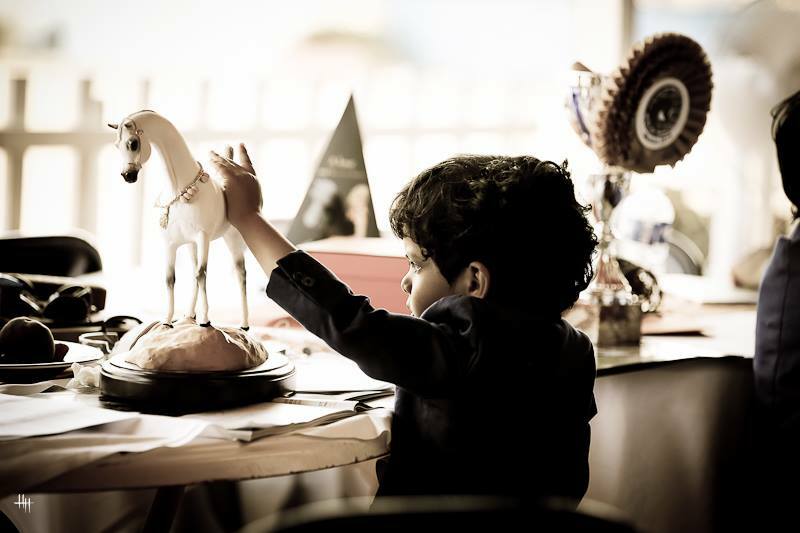 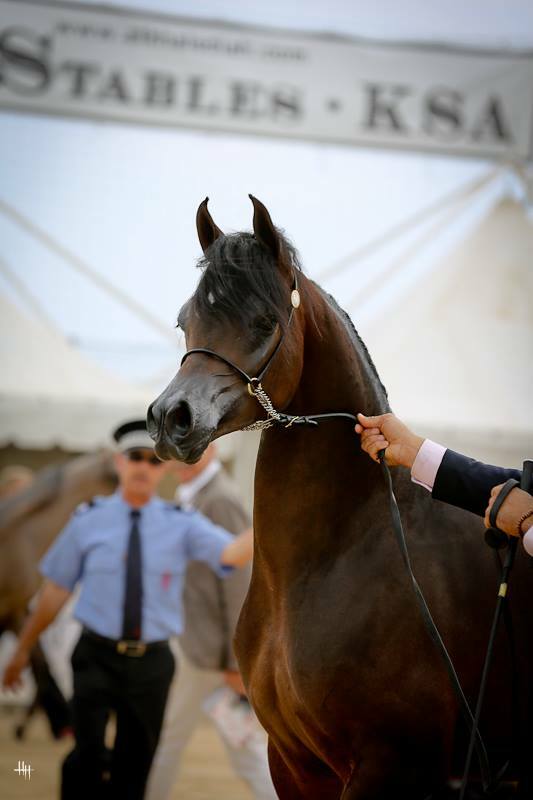 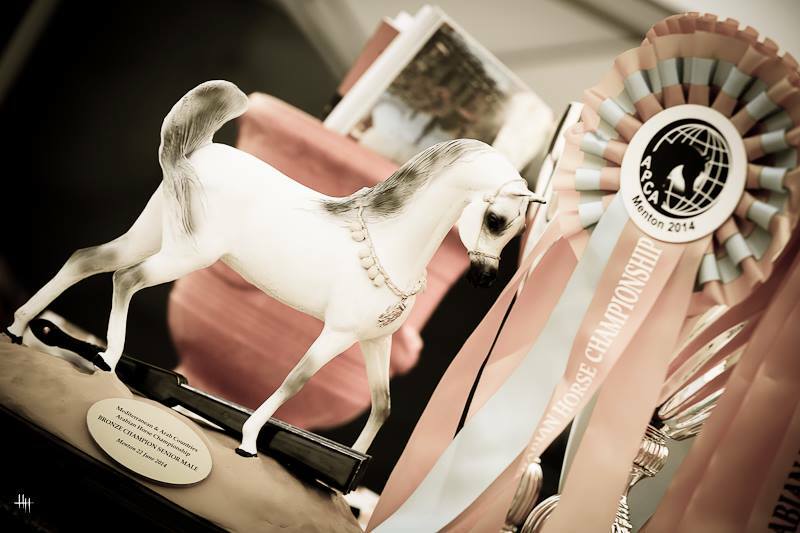 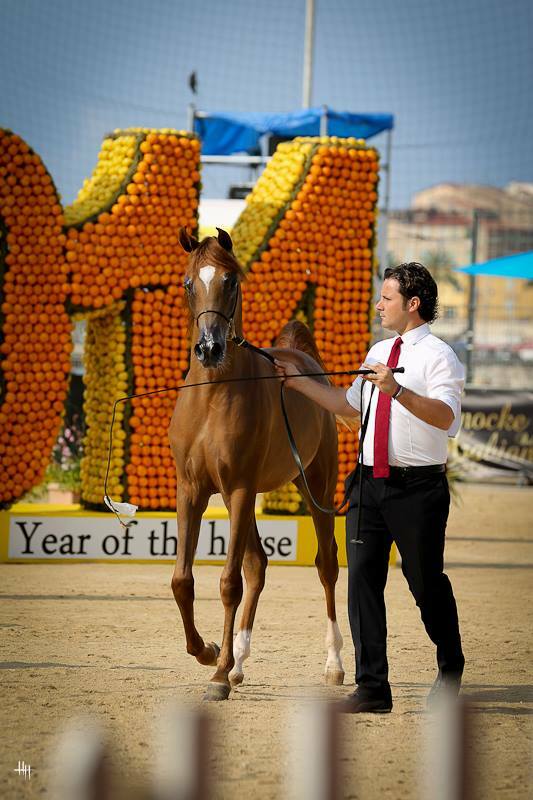 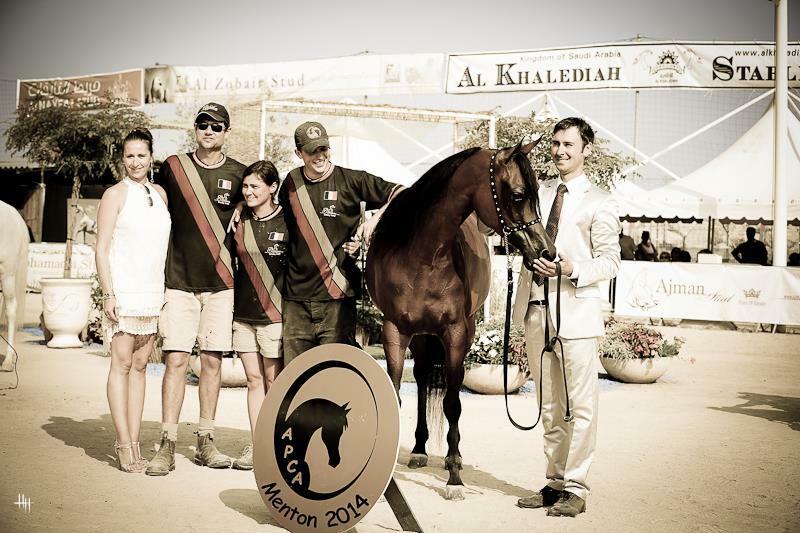 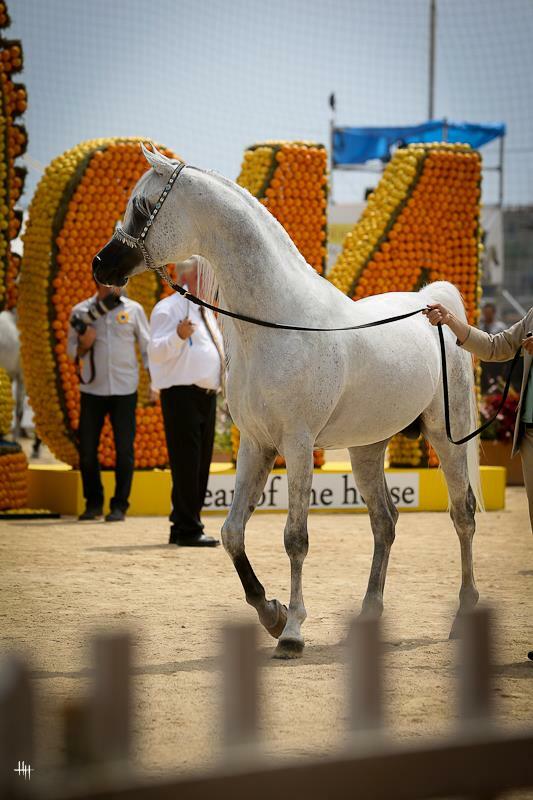 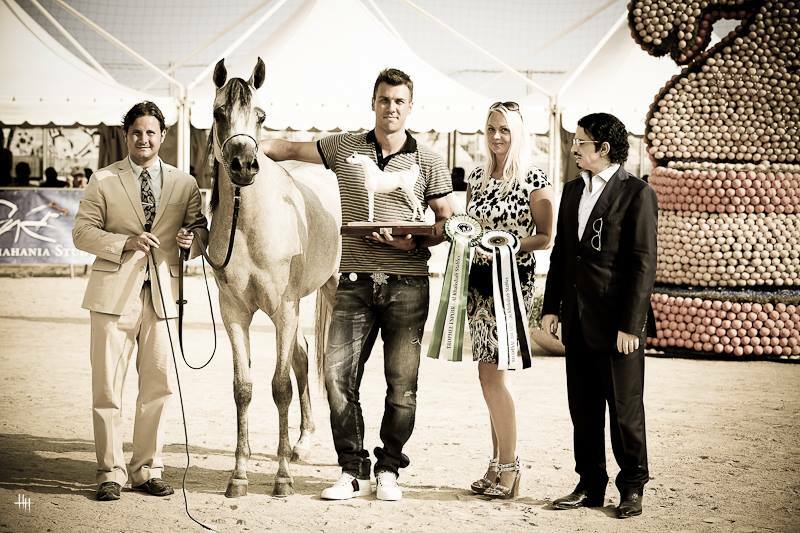 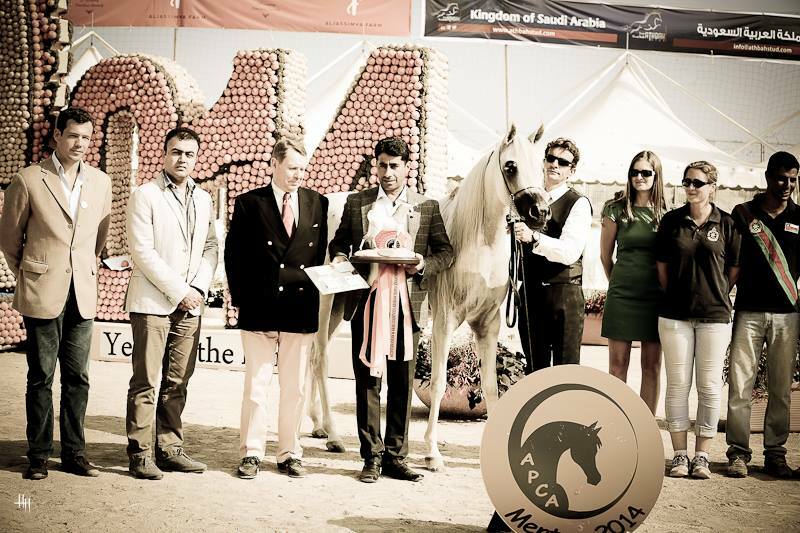 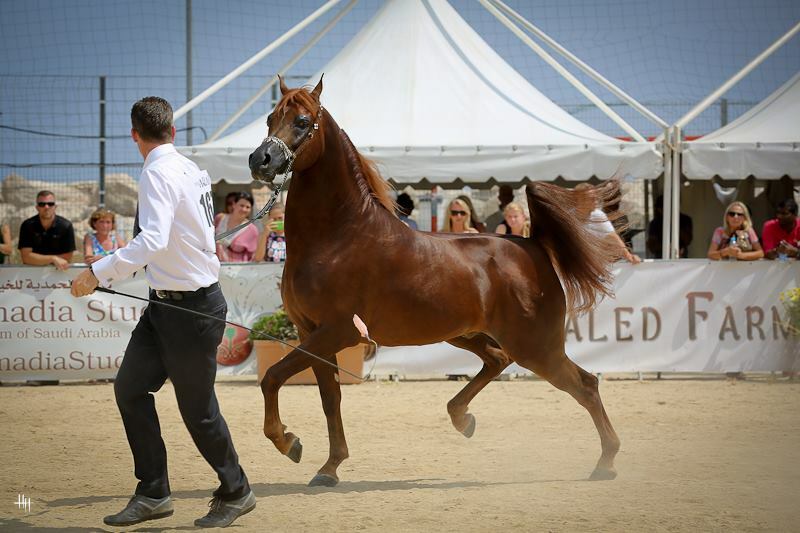 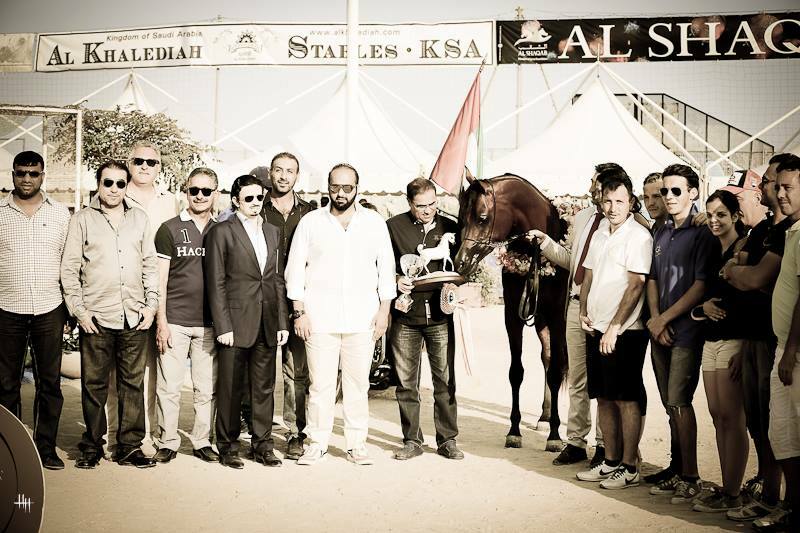 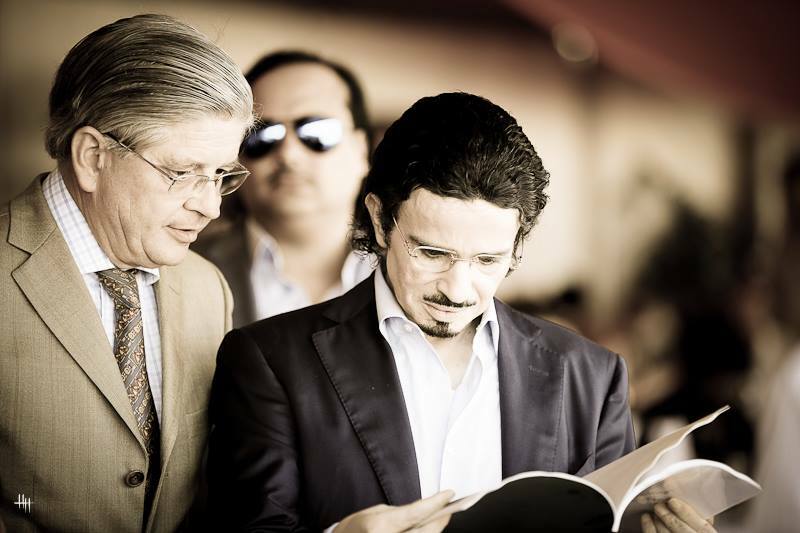 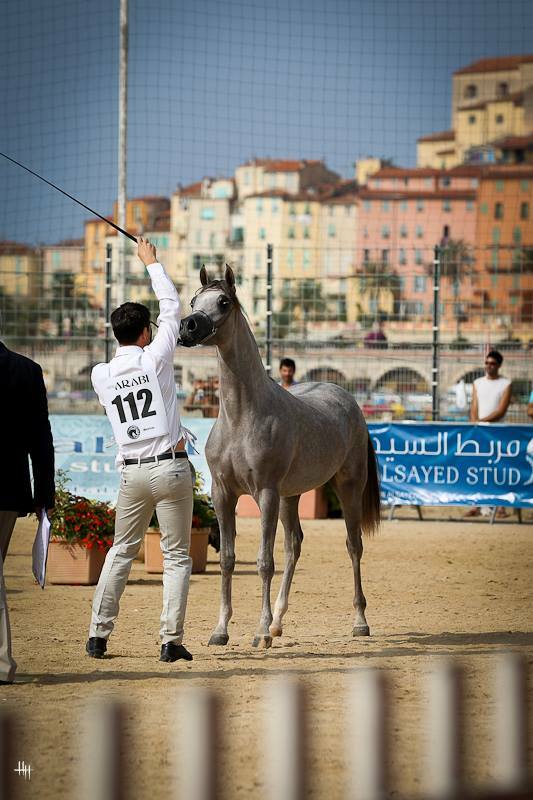 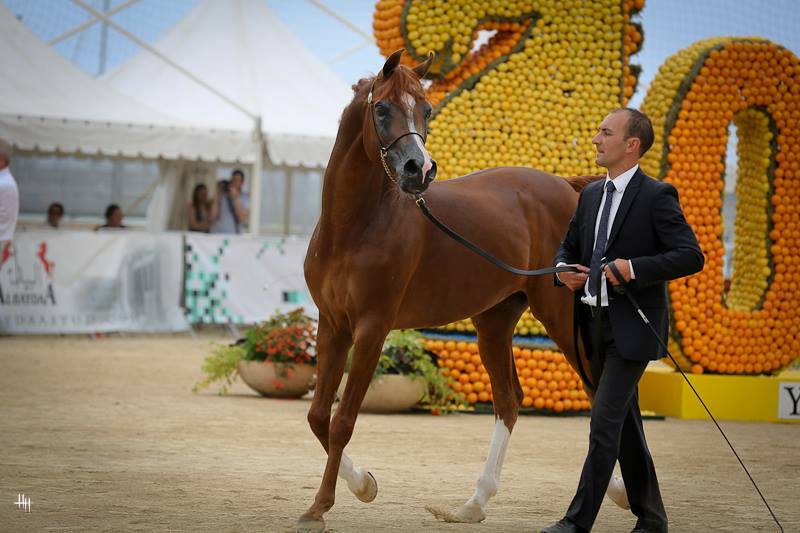 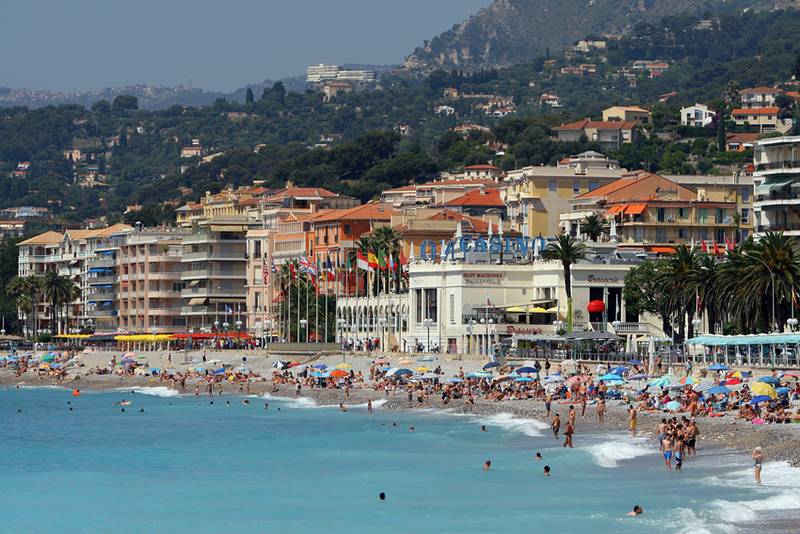 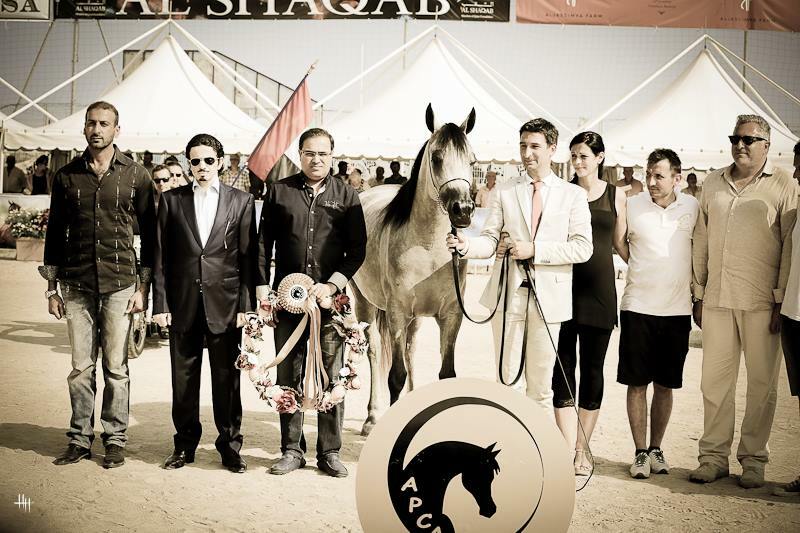 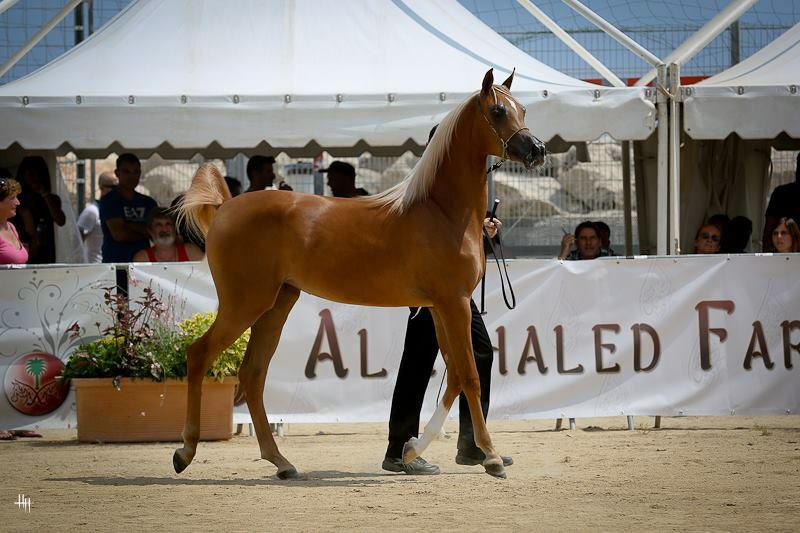 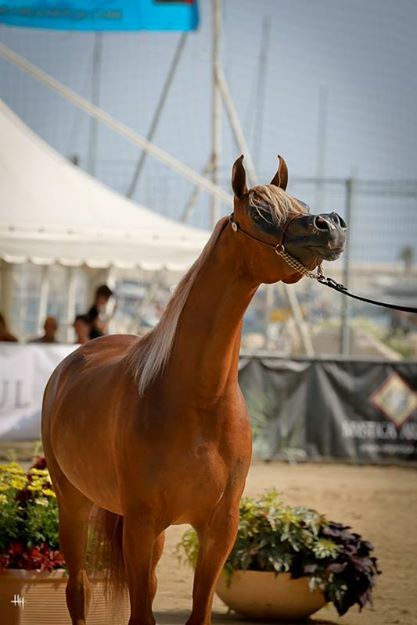 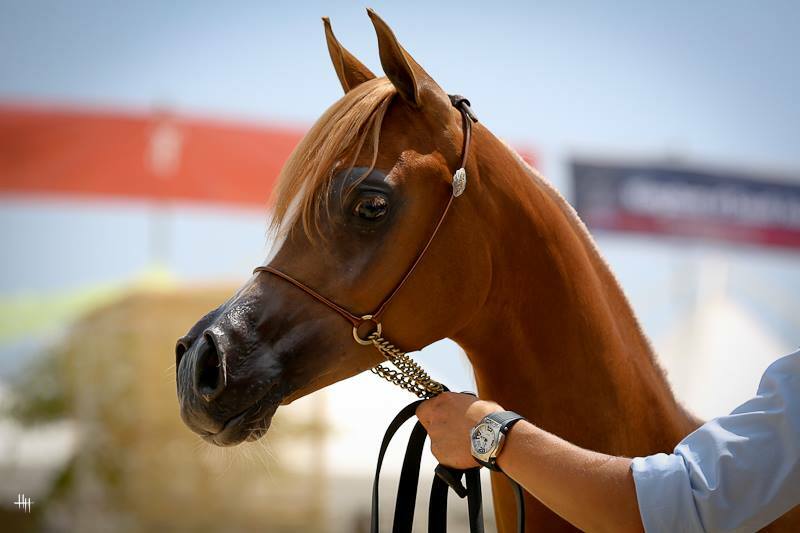 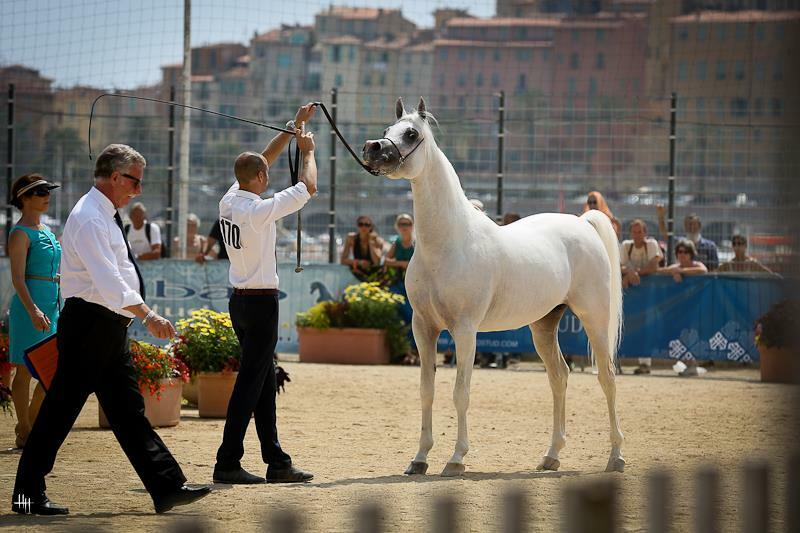 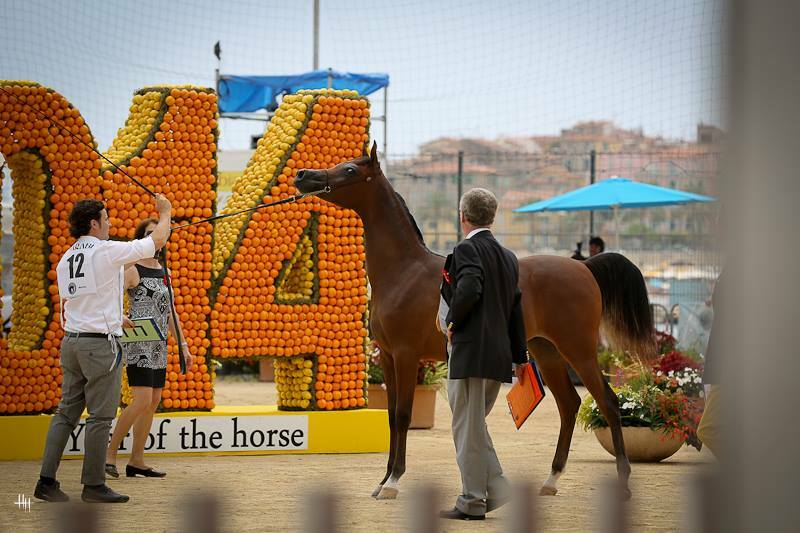 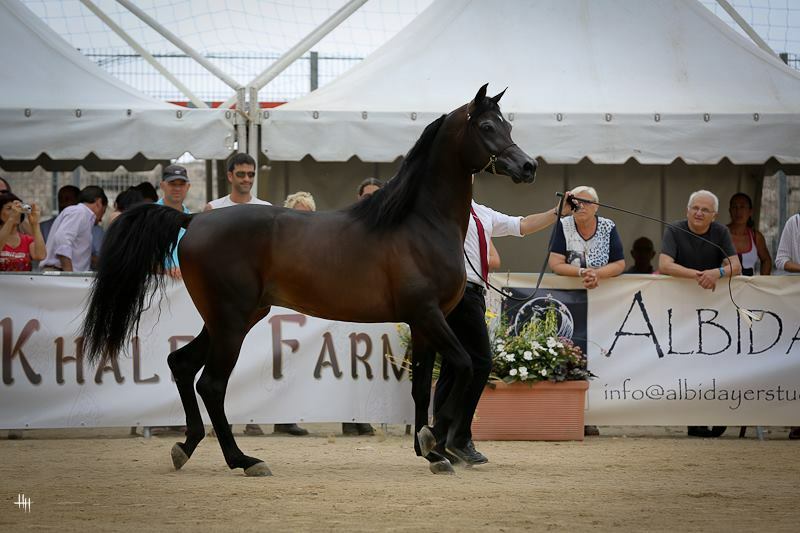 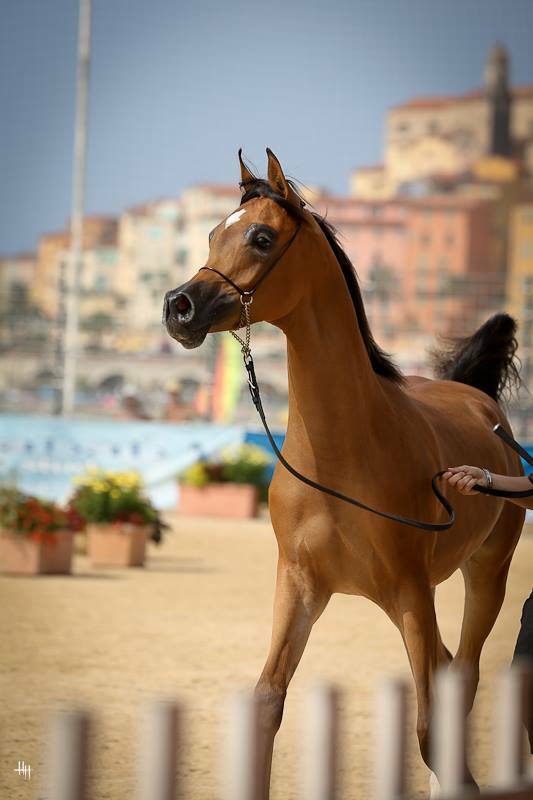 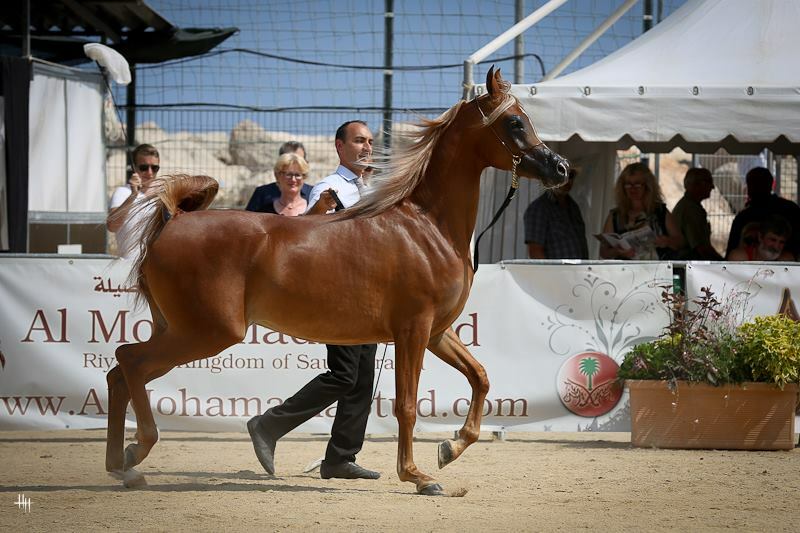 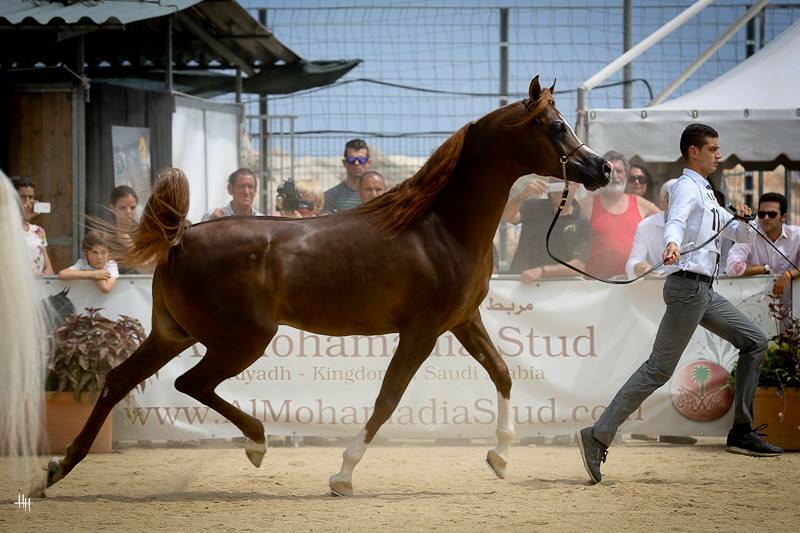 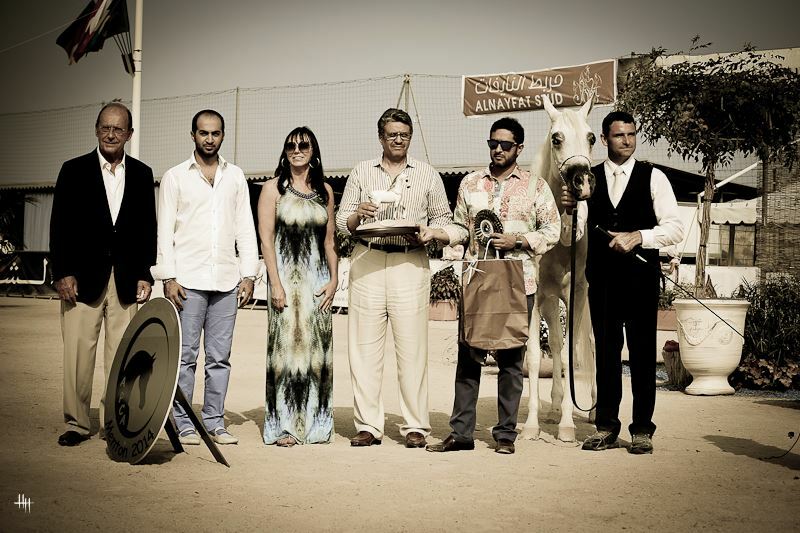 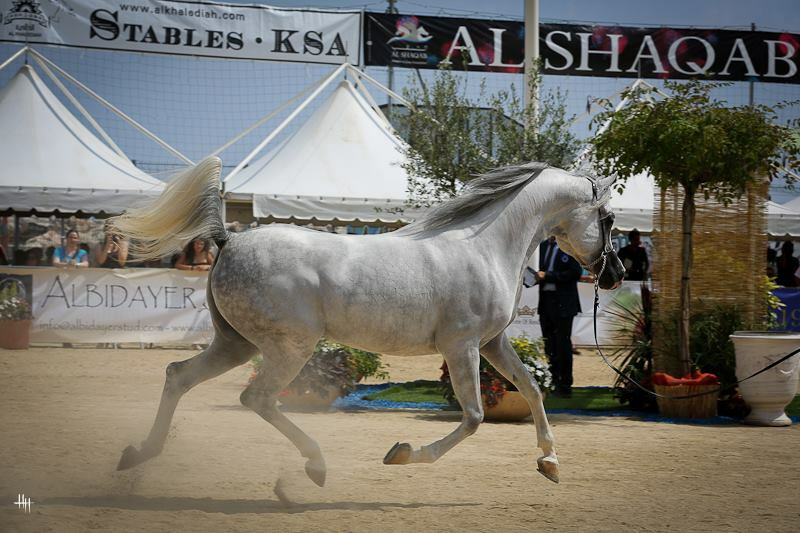 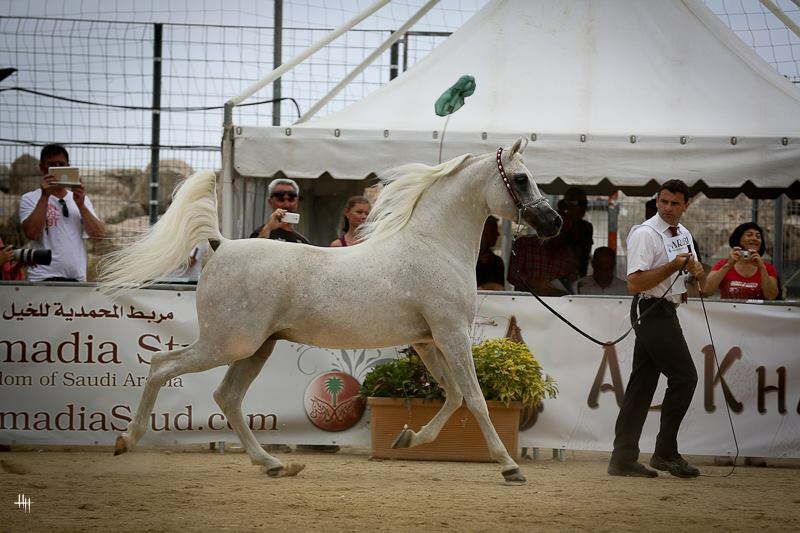 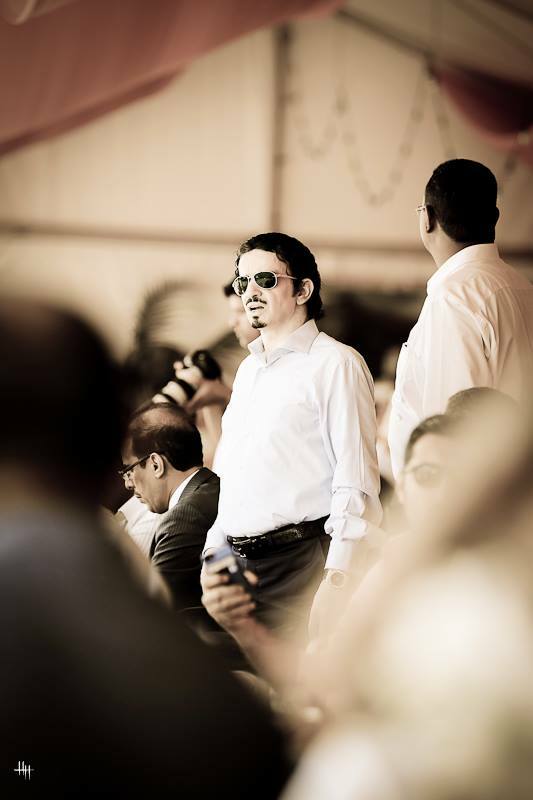 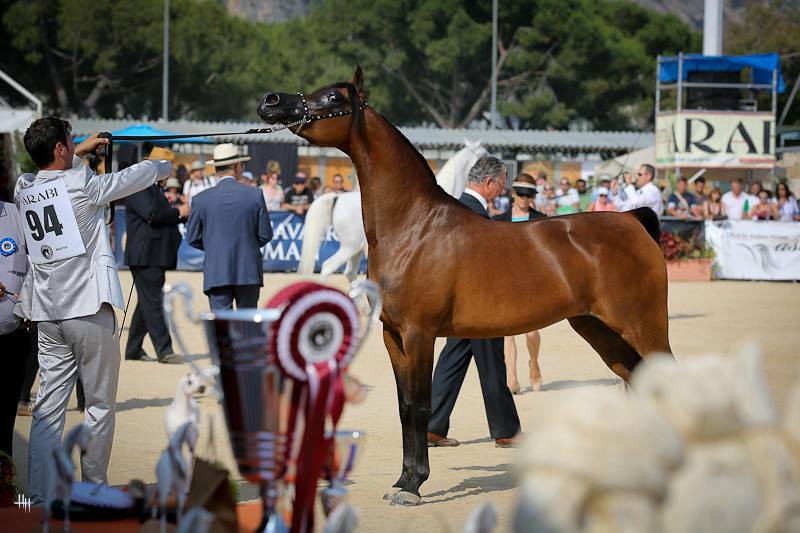 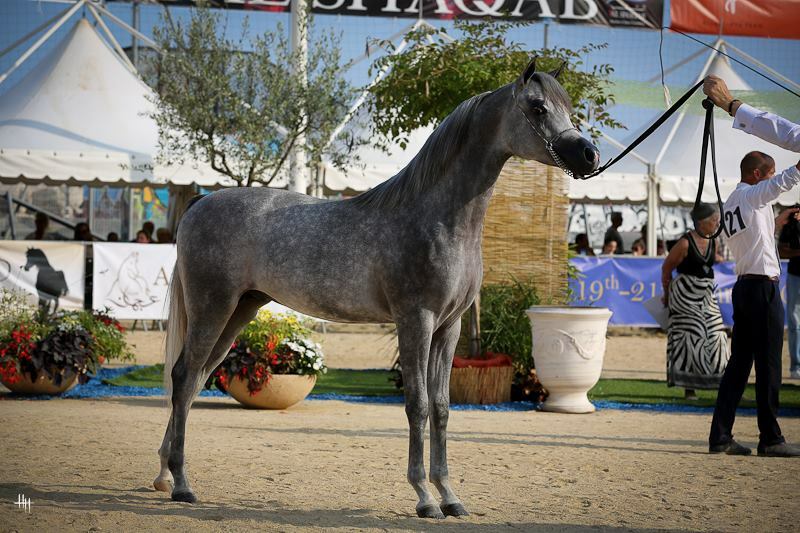 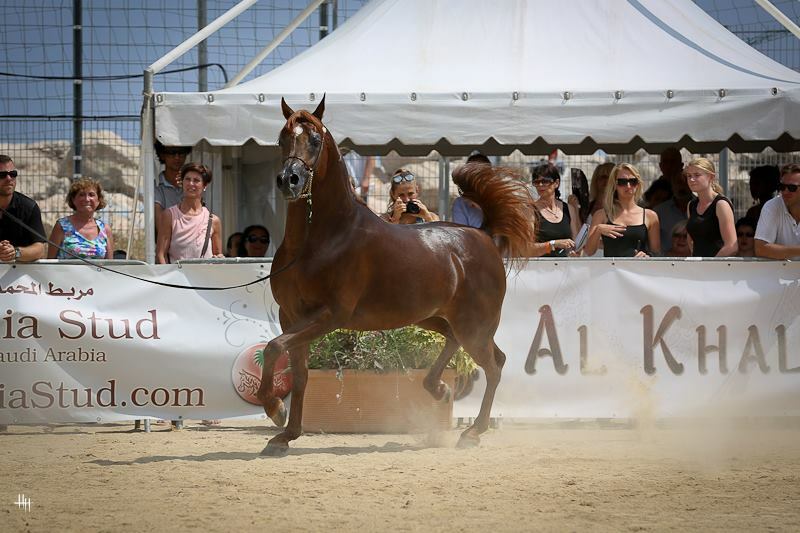 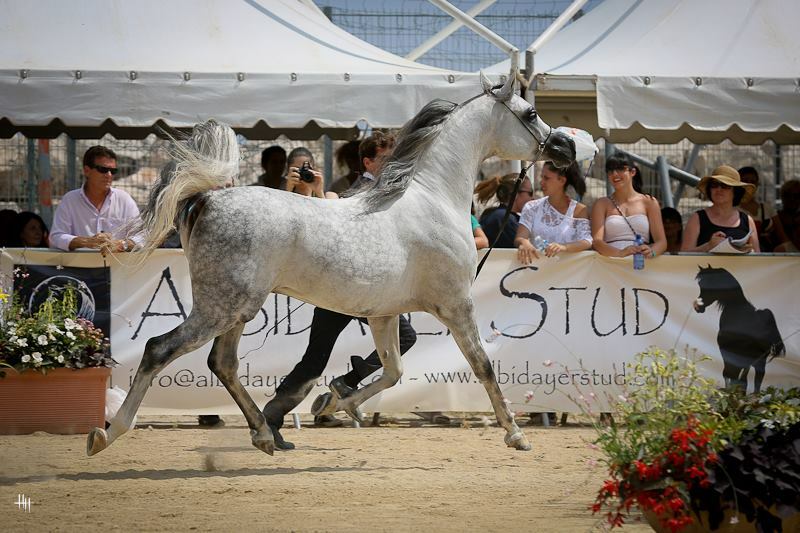 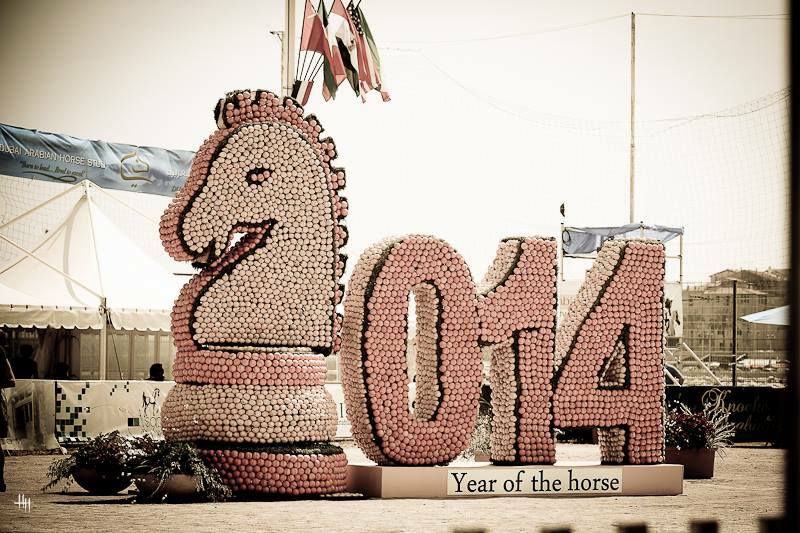 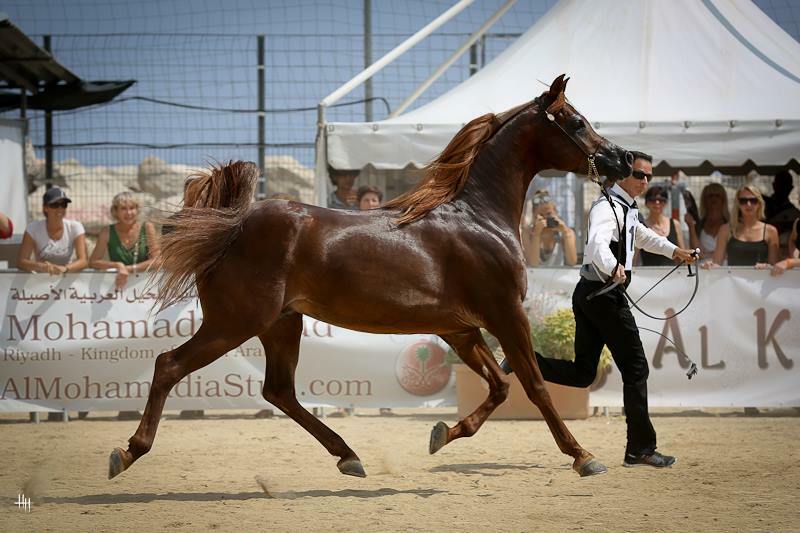 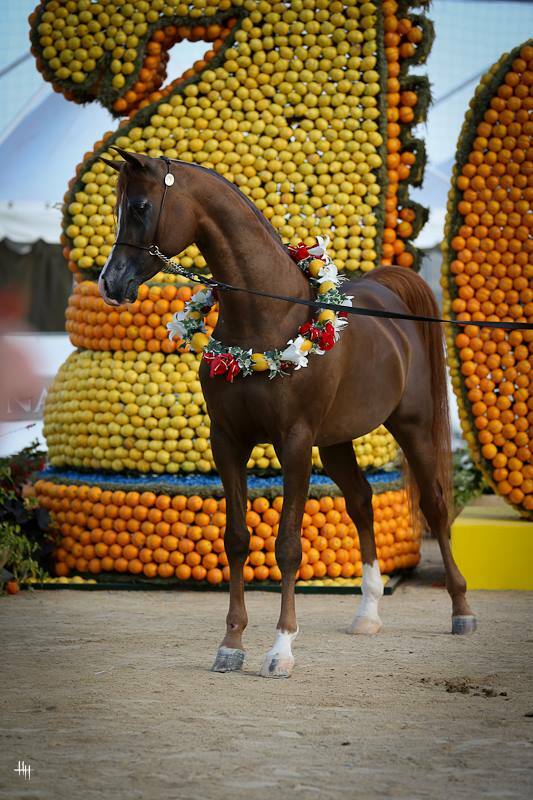 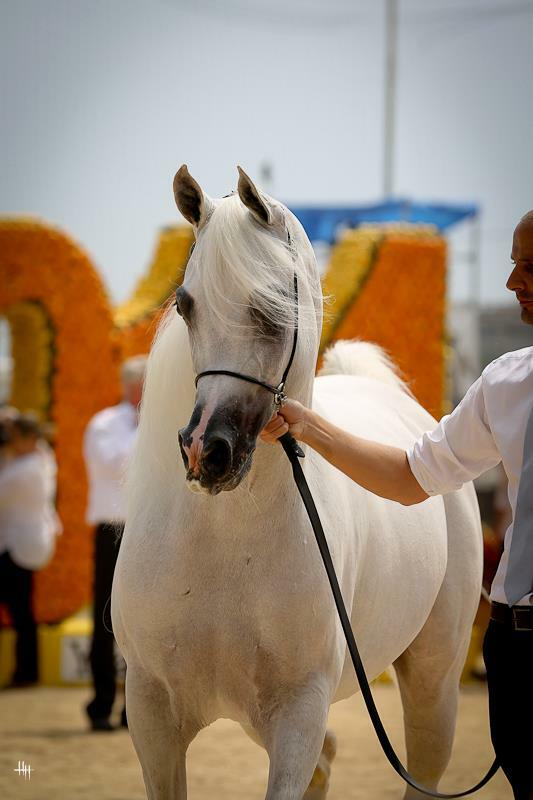 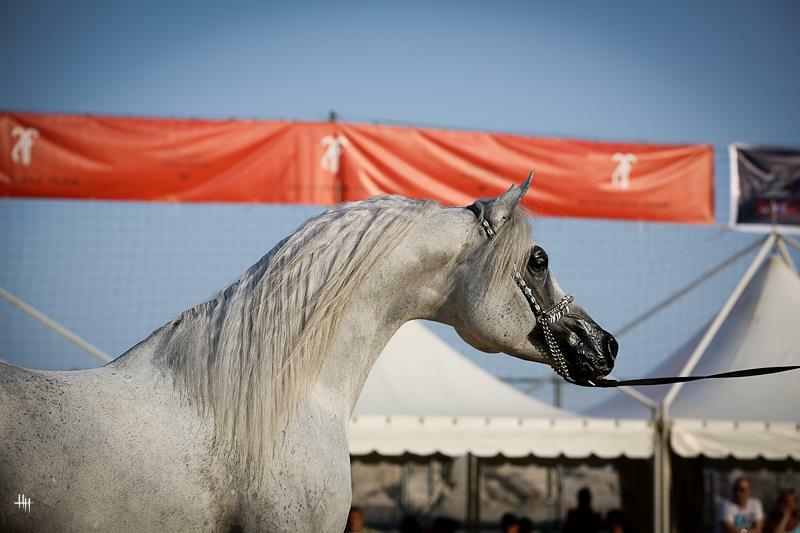 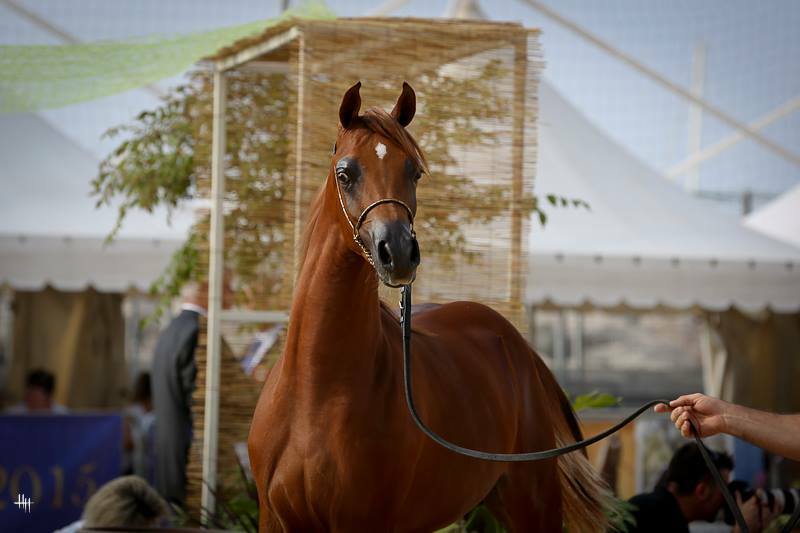 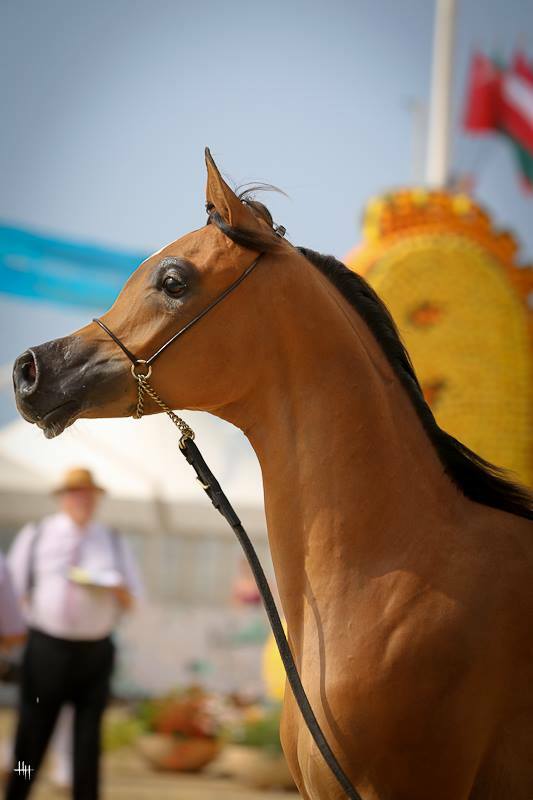 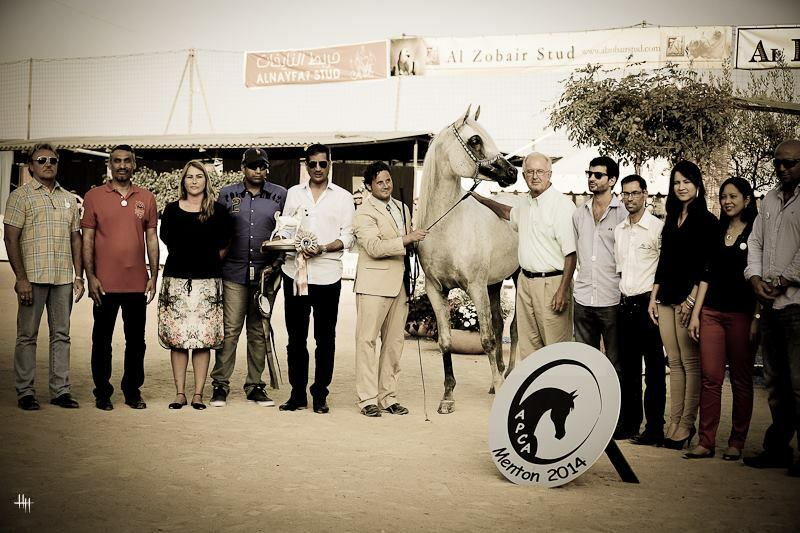 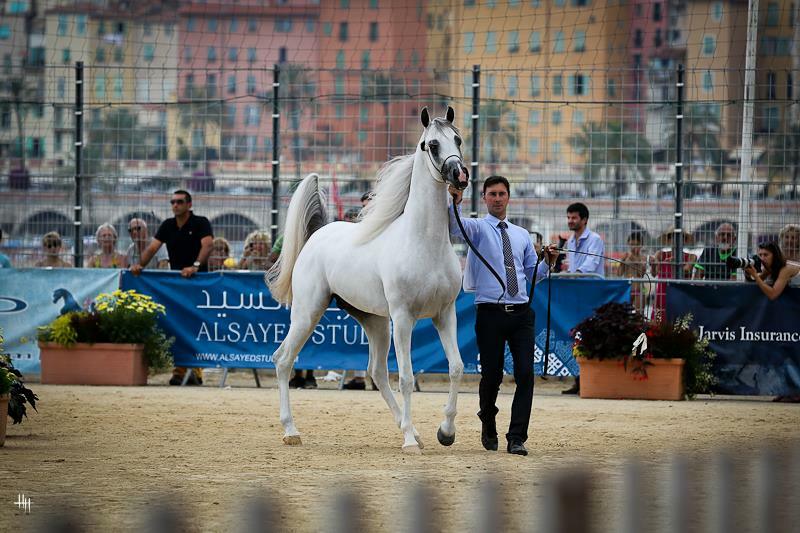 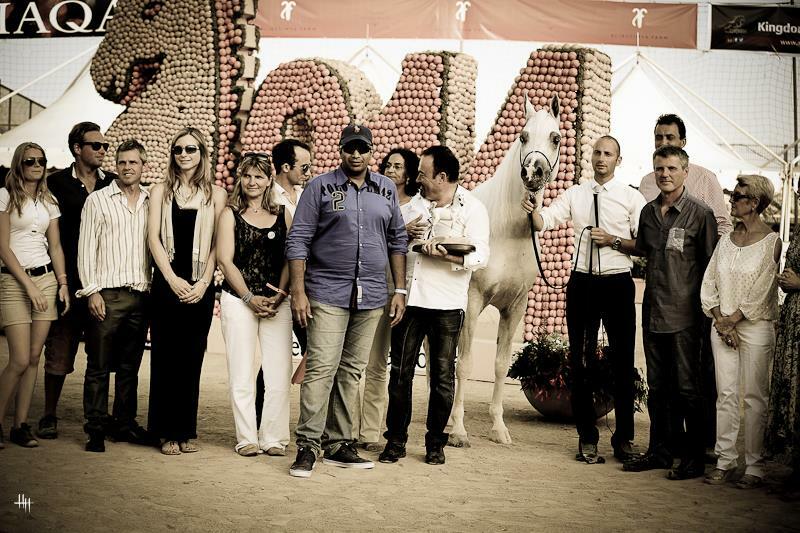 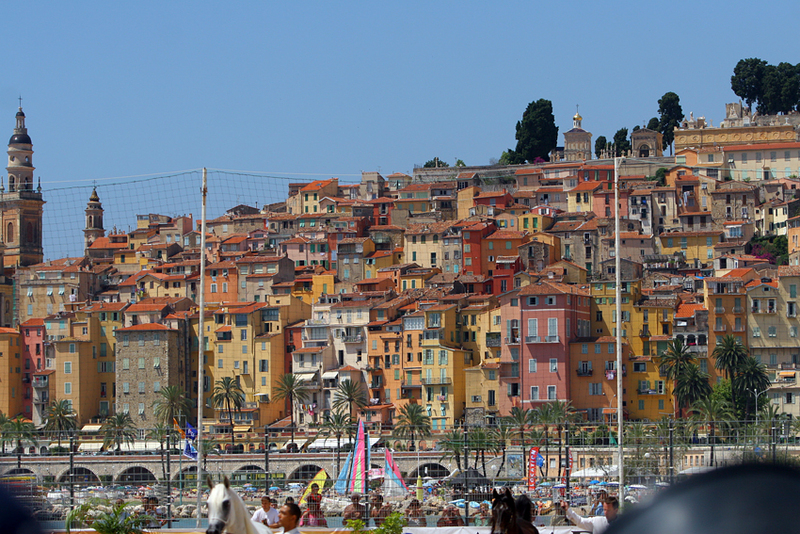 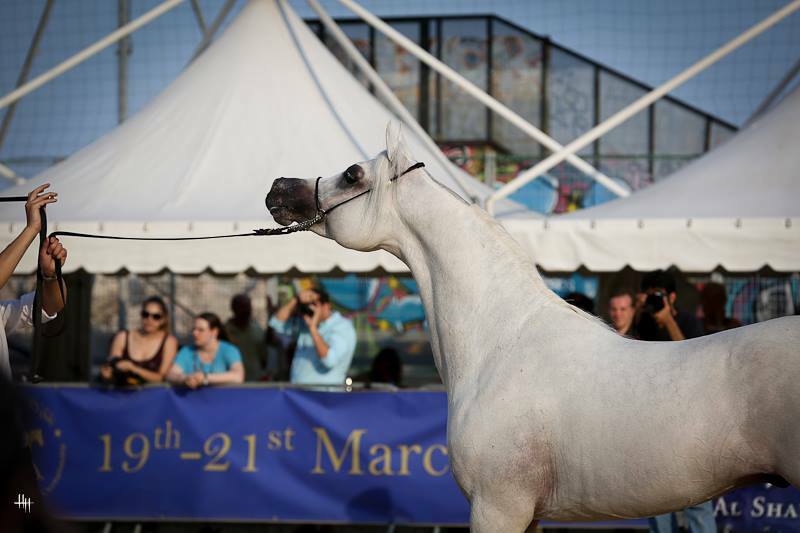 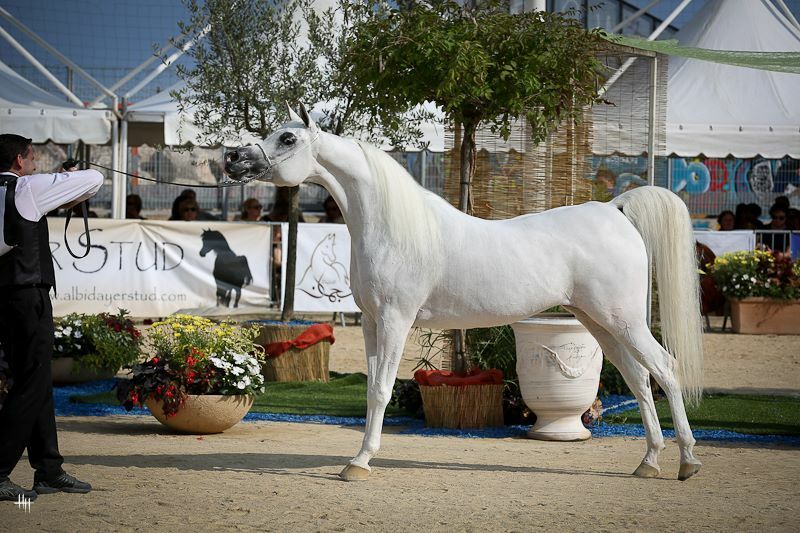 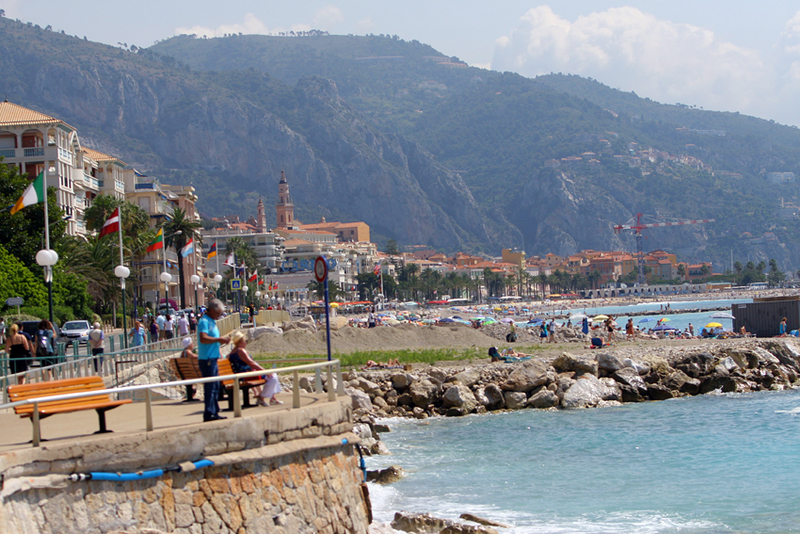 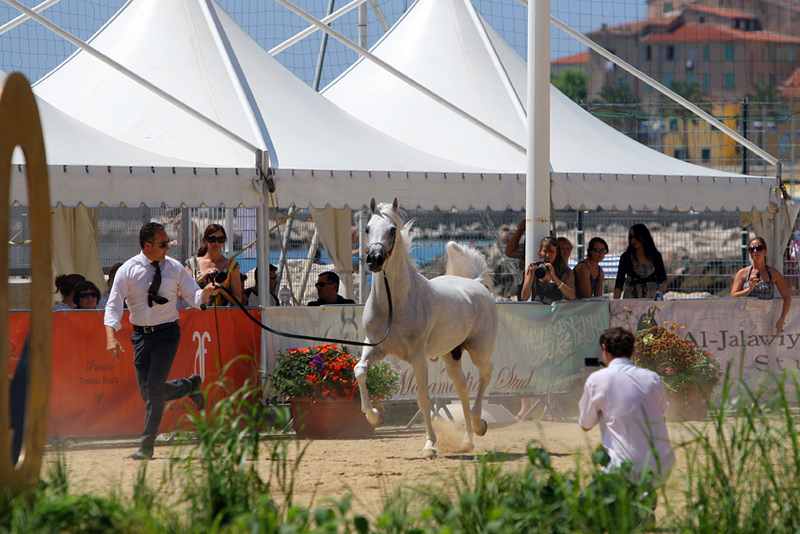 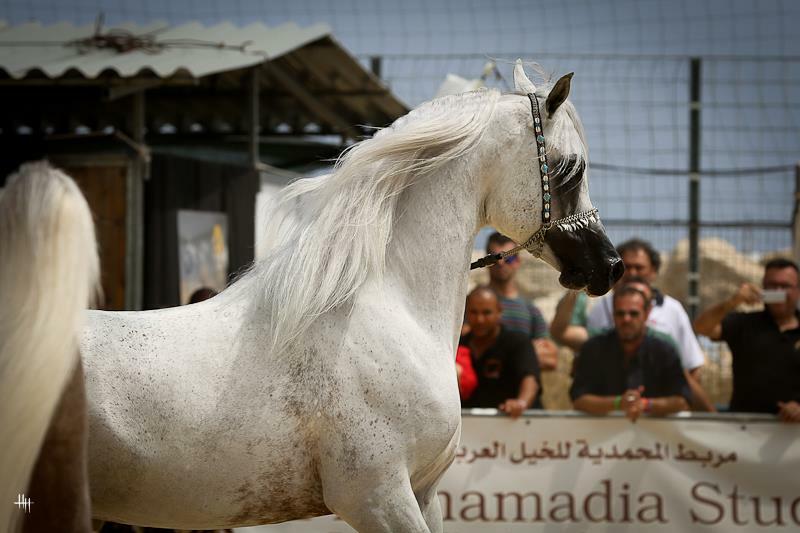 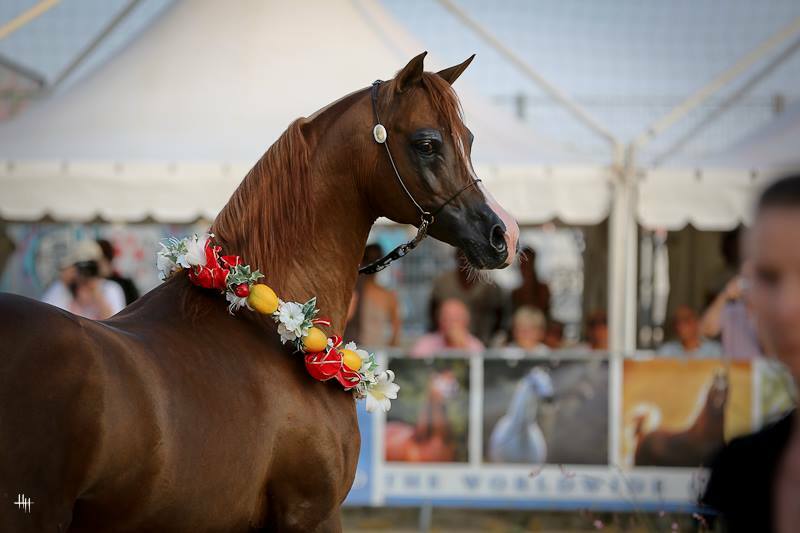 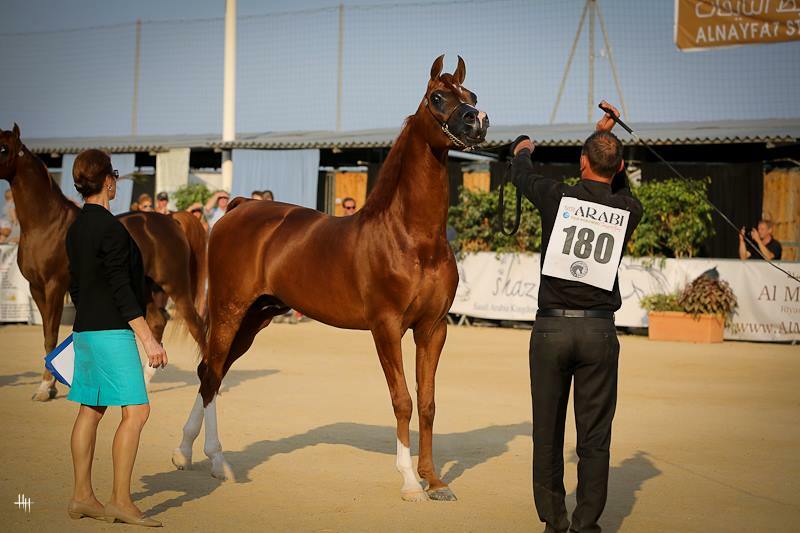 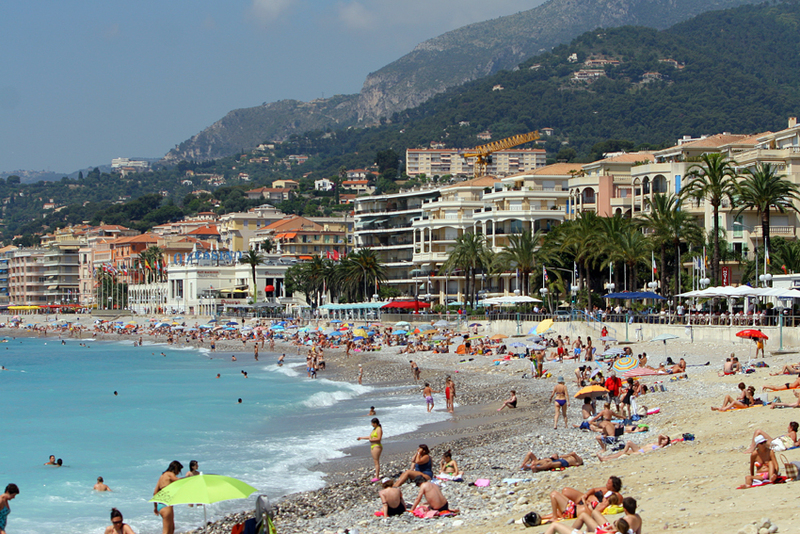 Photo coverage from the 2014 Mediterranean & Arab Countries Arabian Horse Championships… held on the French Riviera in Menton, France. 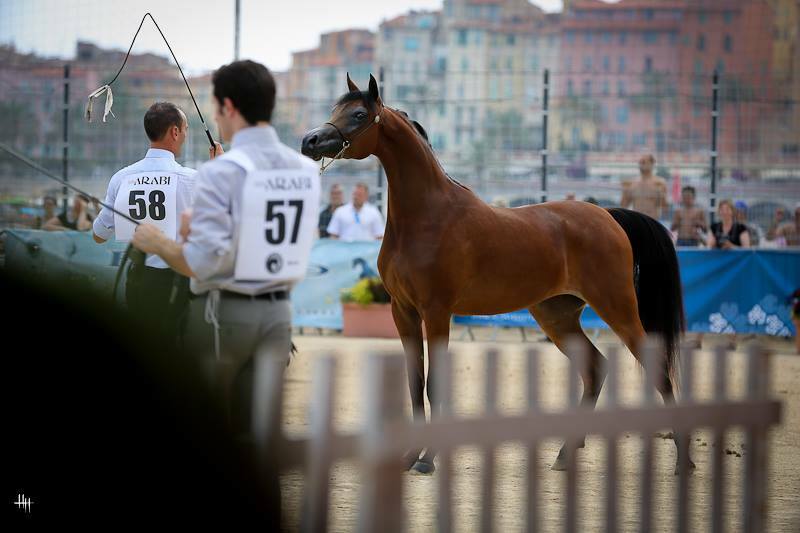 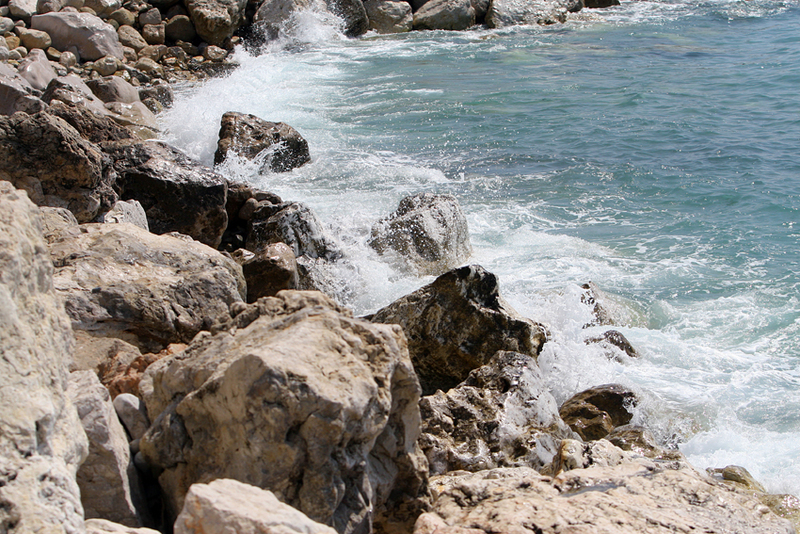 Photos provided by the incredibly talented and amazing photographer Henrike Hörmann — she always captures the beauty that is Menton and also the atmosphere of the show. 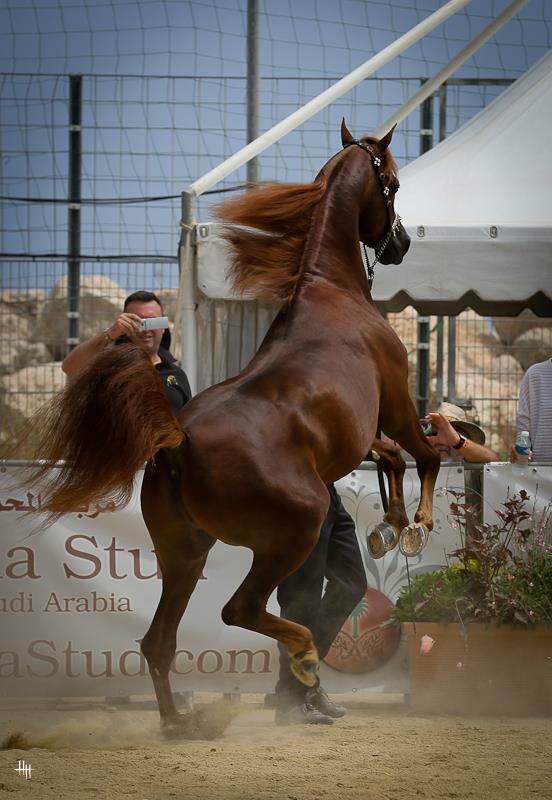 Arabiancentric.com thanks to Henrike for sharing these amazing photos with us and allowing those who could not be at the show to feel as if they were sitting ring side.